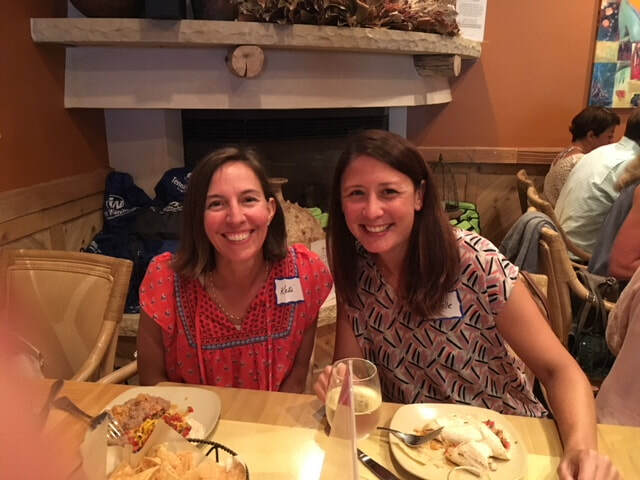 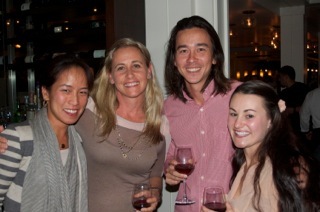 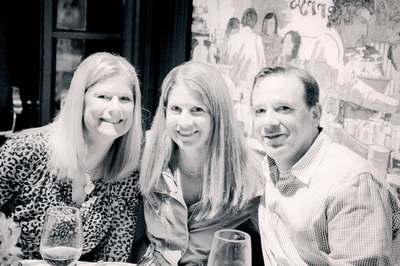 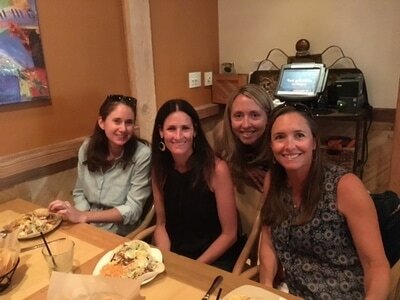 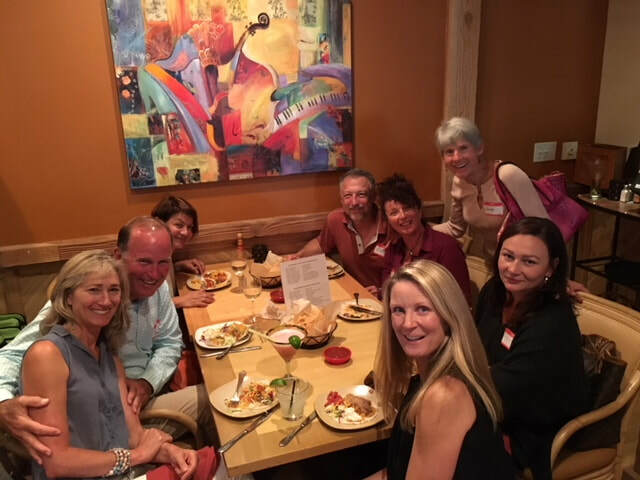 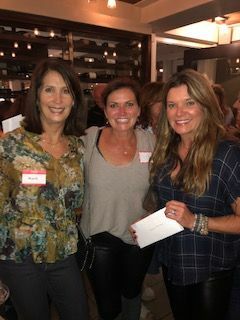 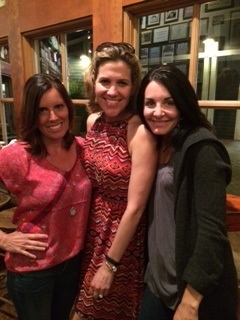 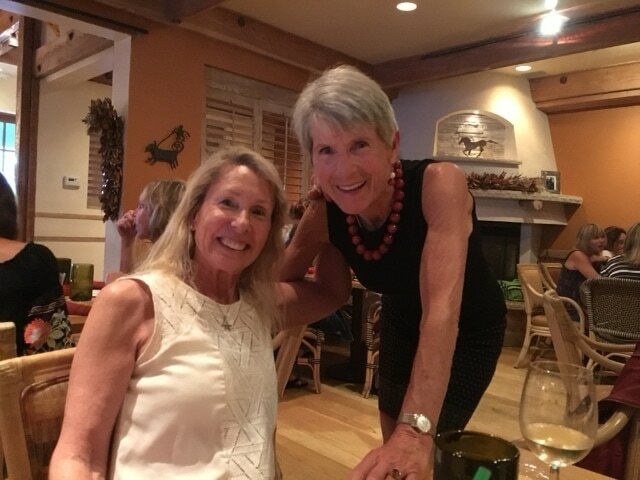 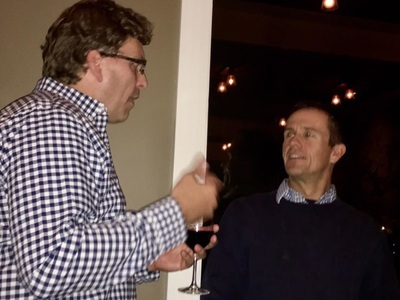 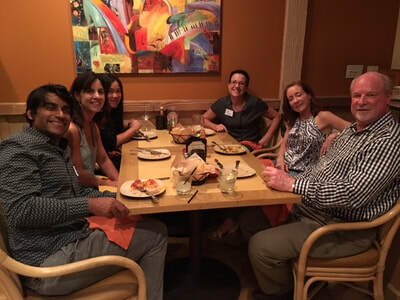 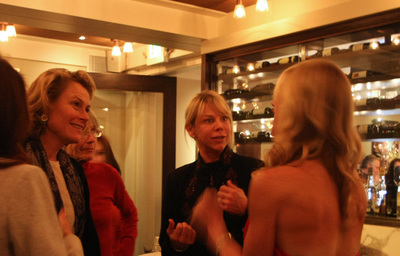 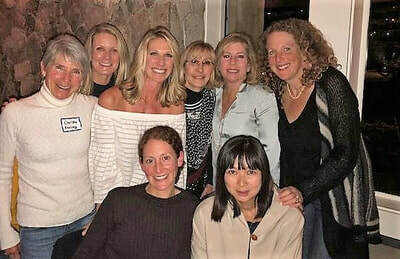 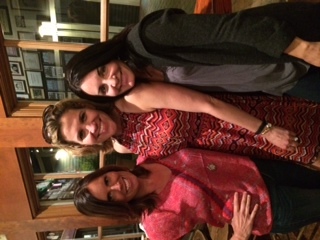 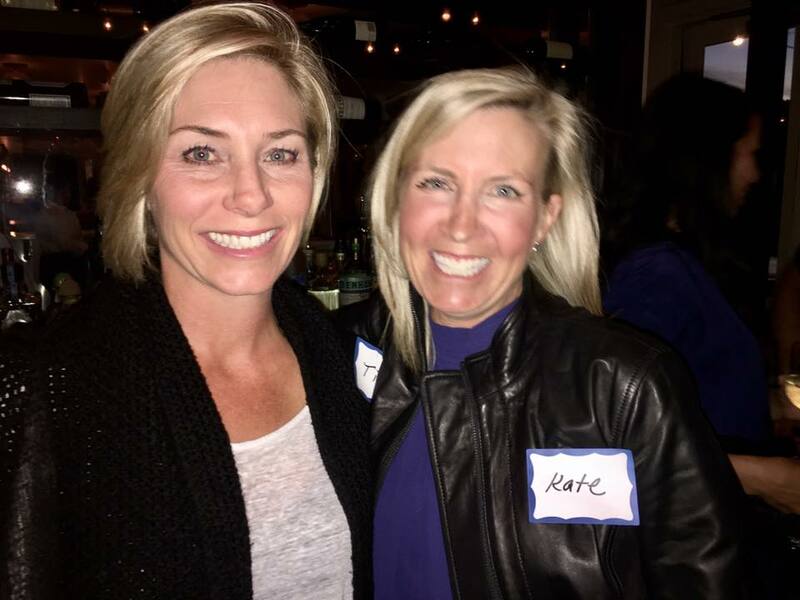 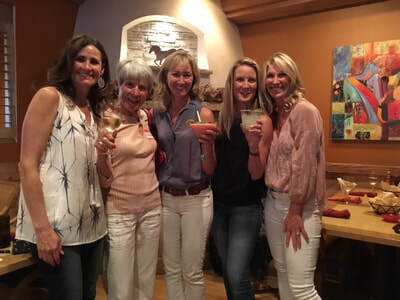 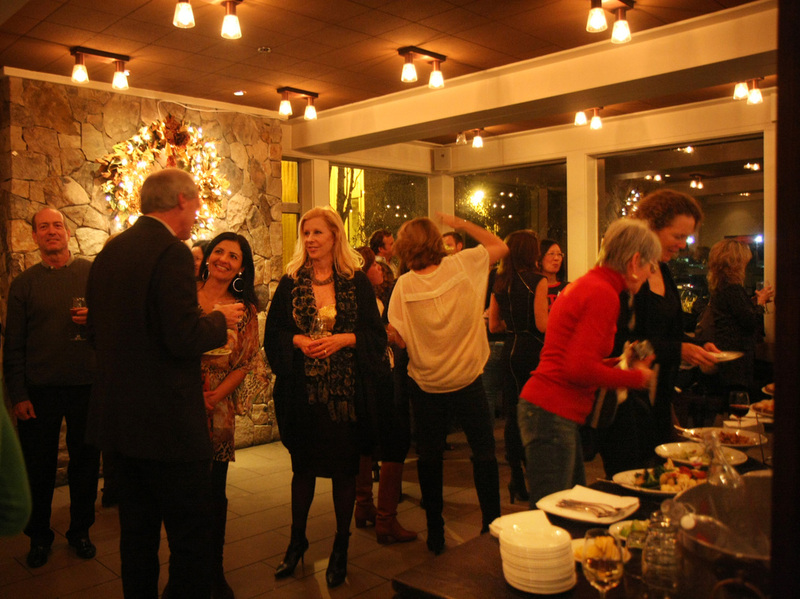 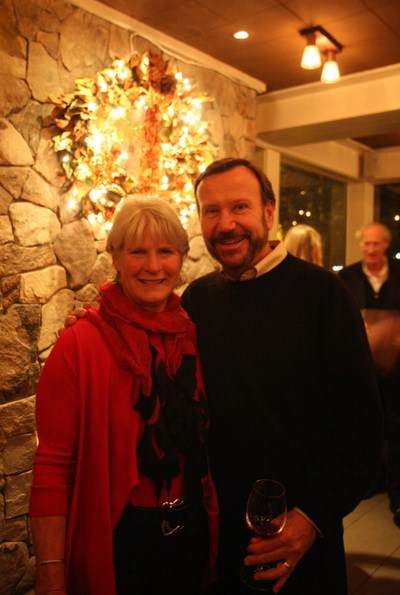 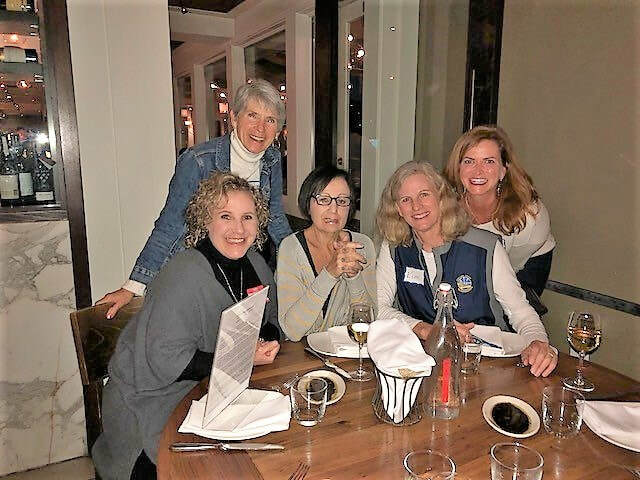 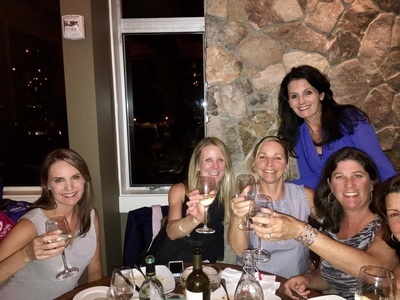 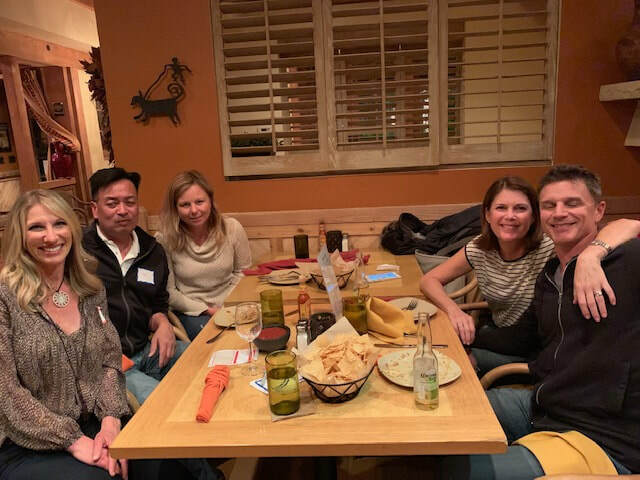 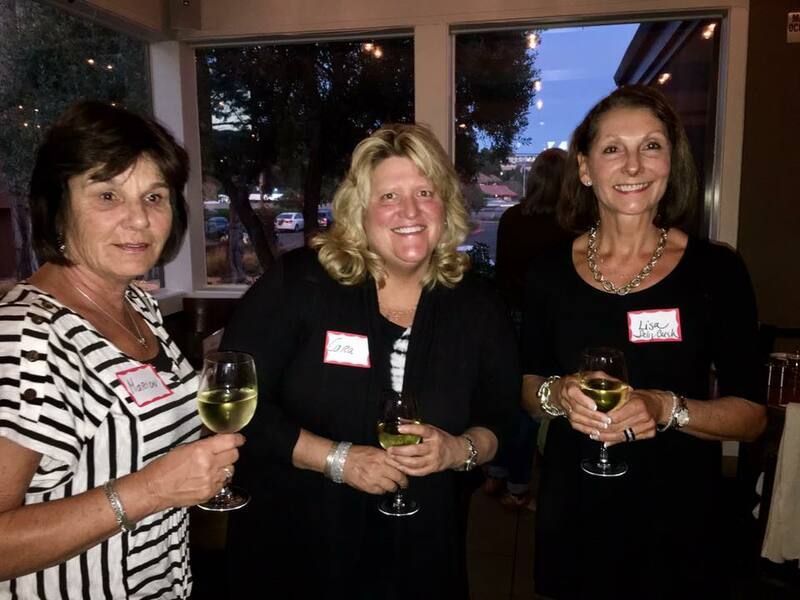 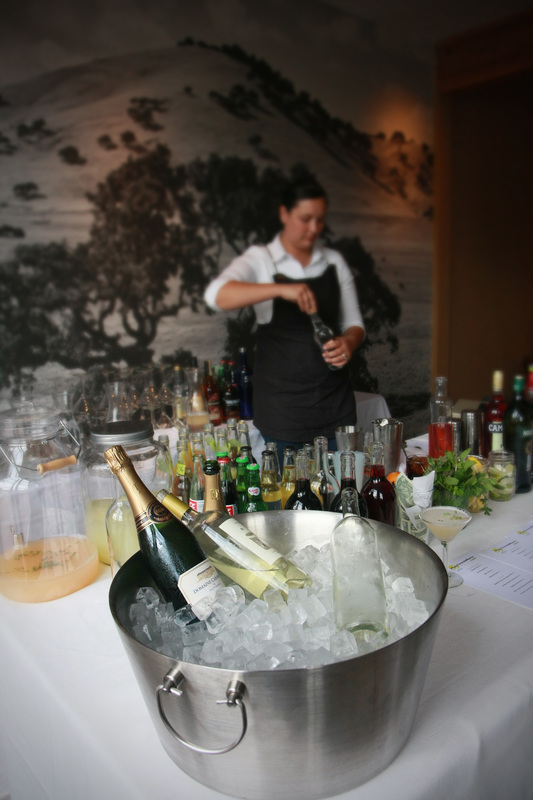 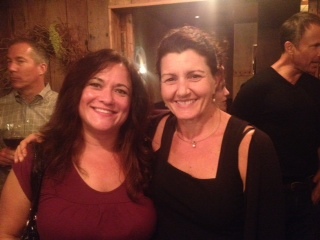 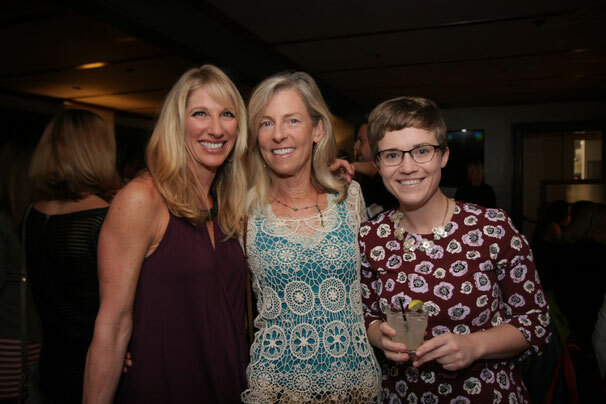 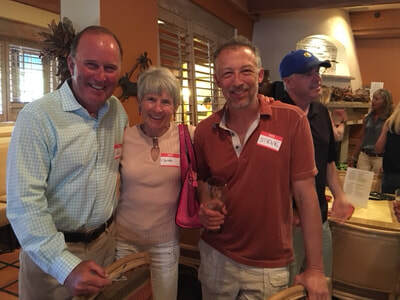 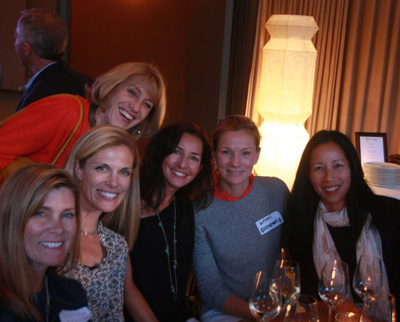 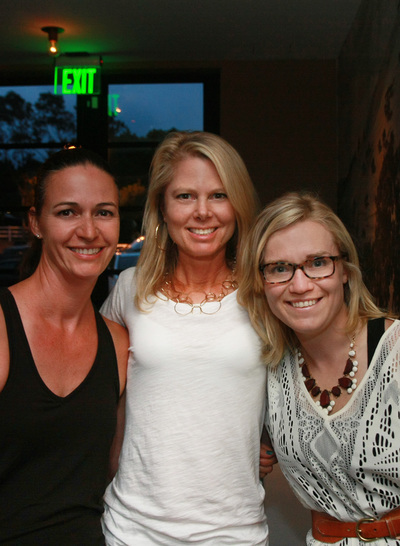 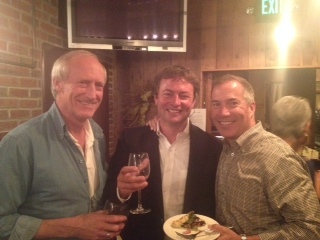 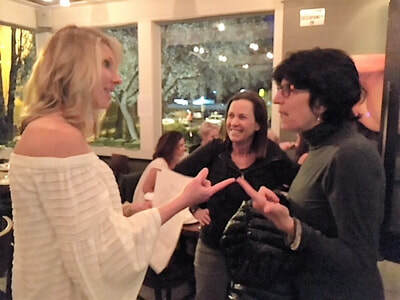 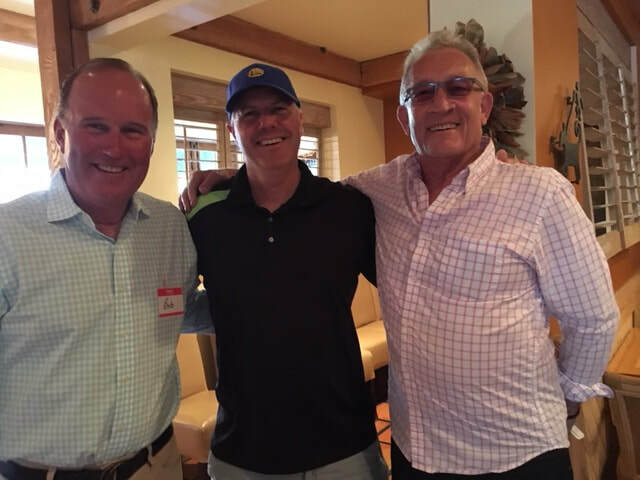 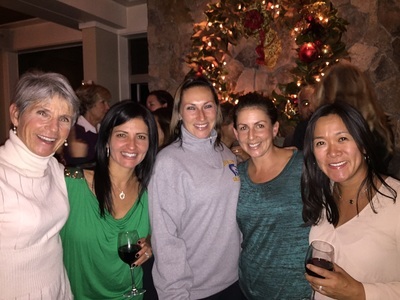 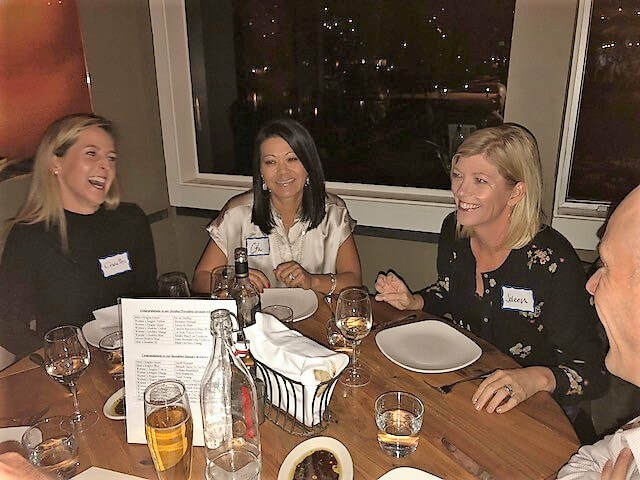 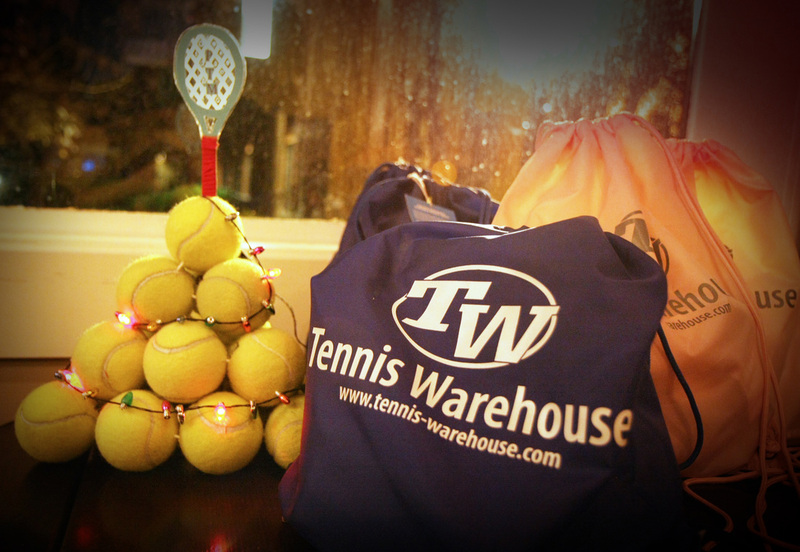 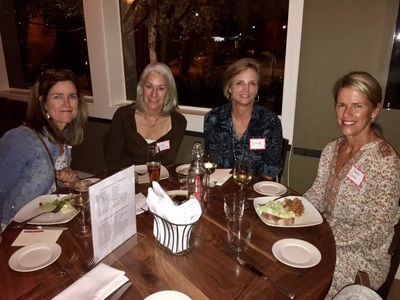 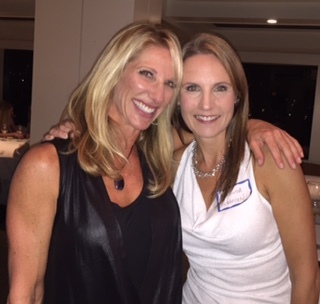 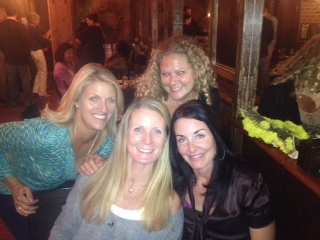 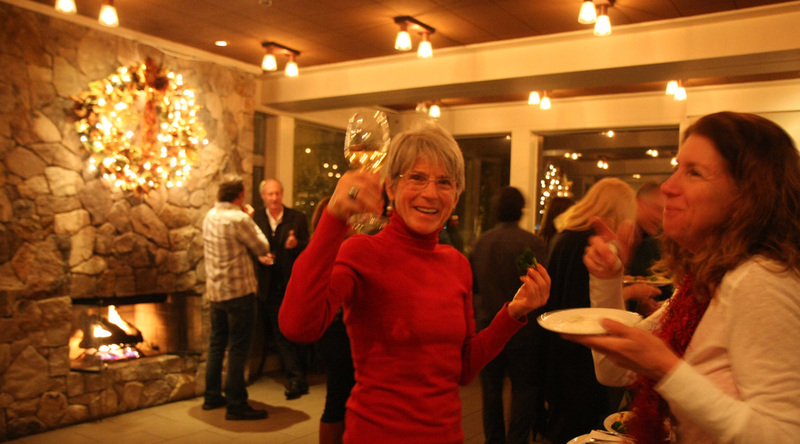 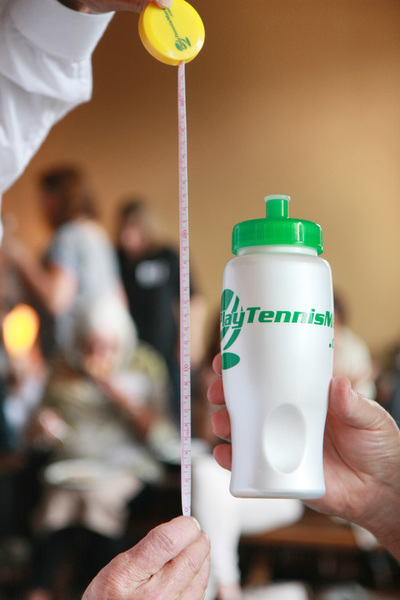 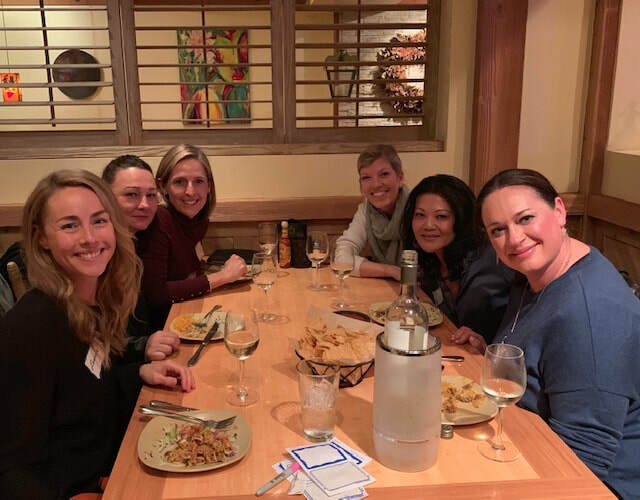 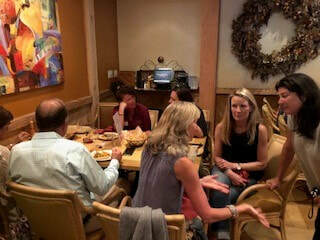 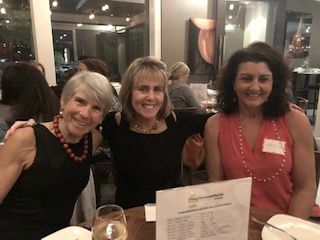 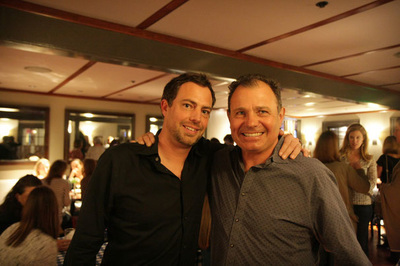 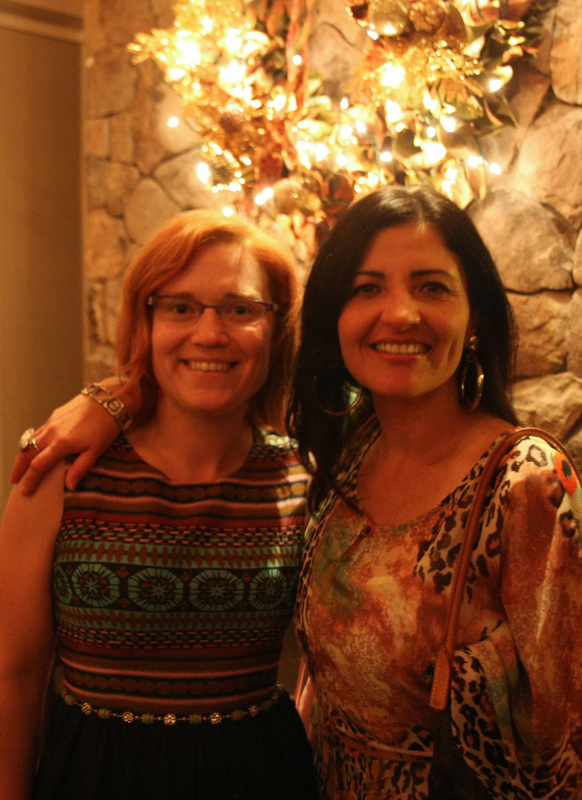 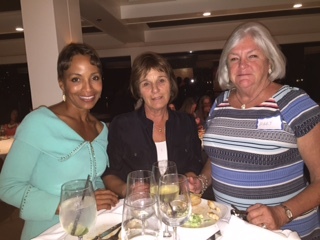 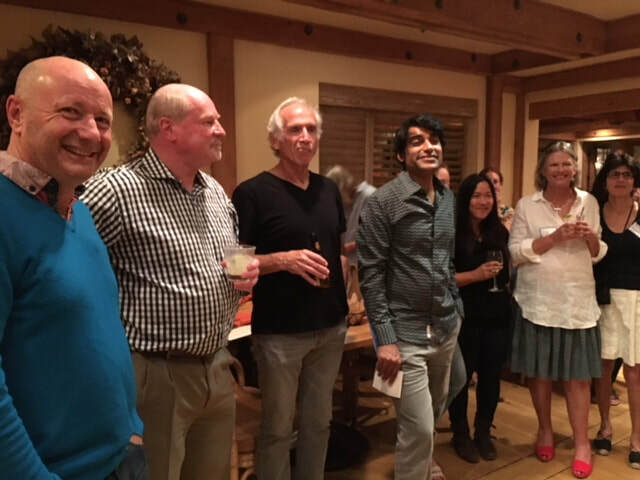 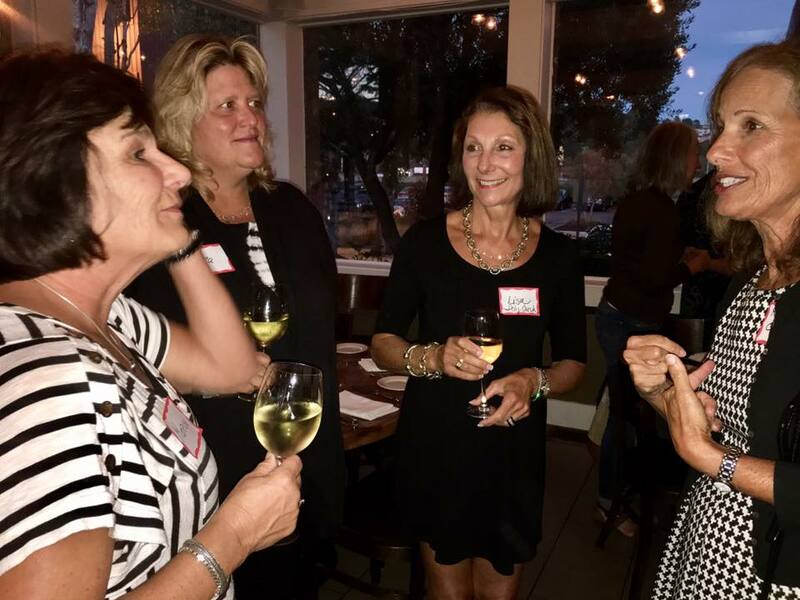 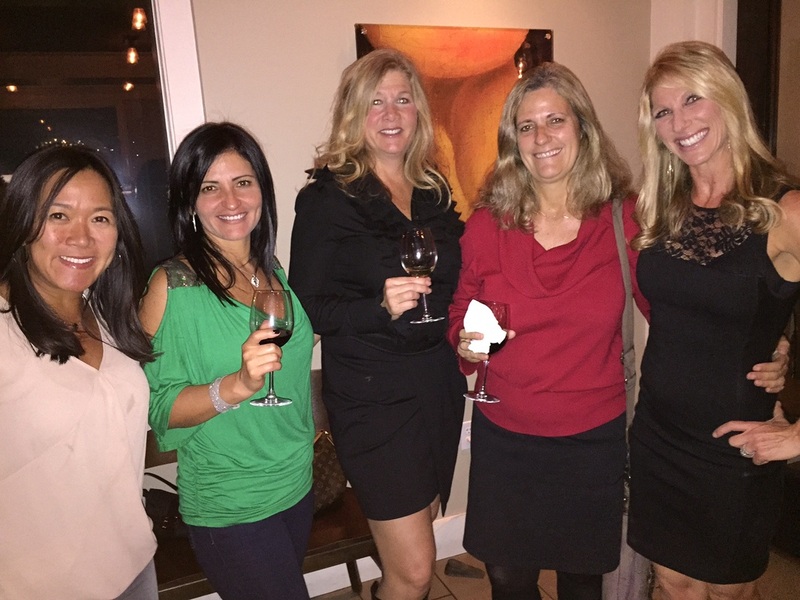 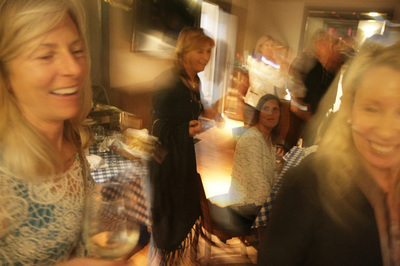 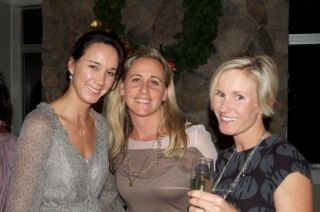 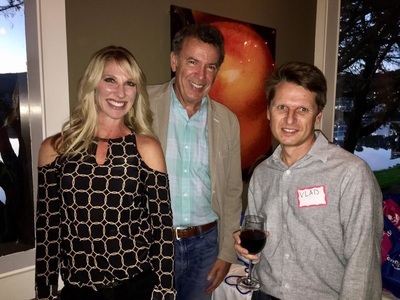 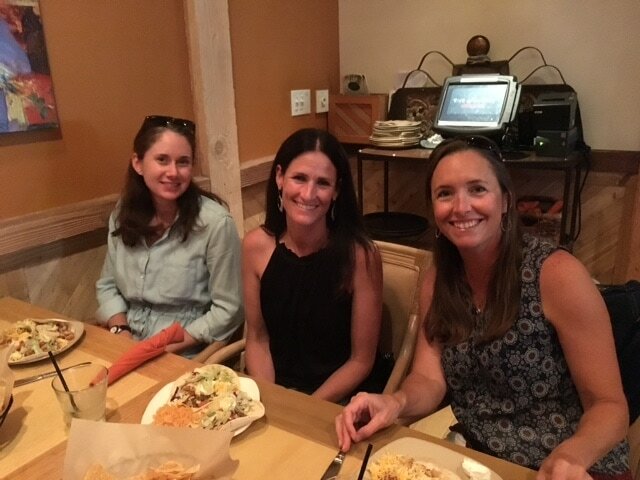 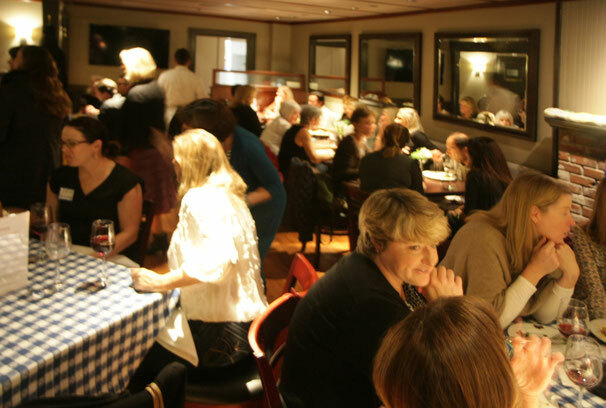 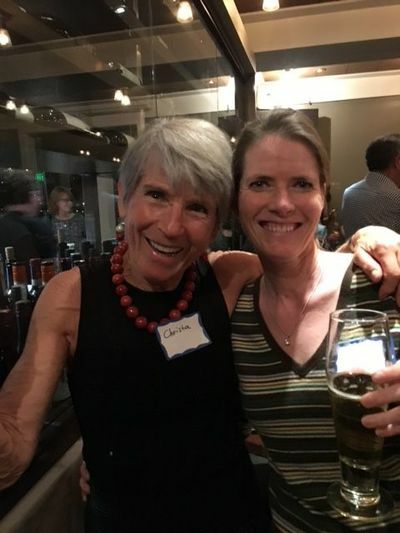 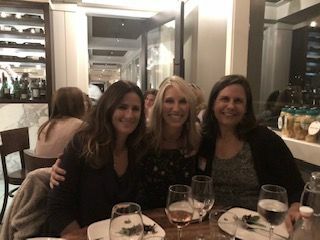 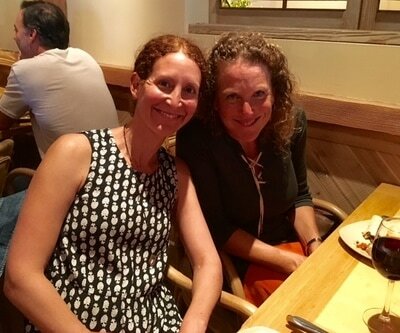 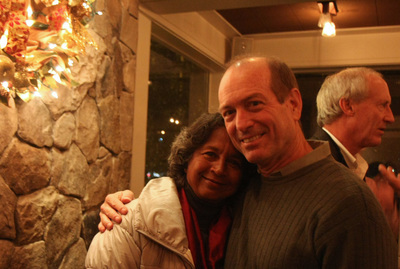 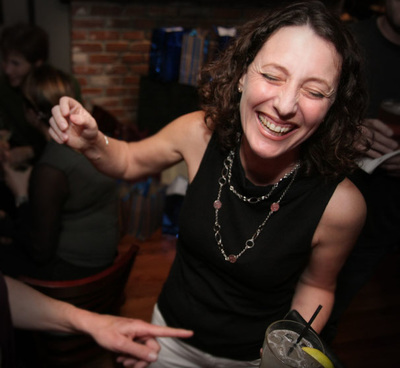 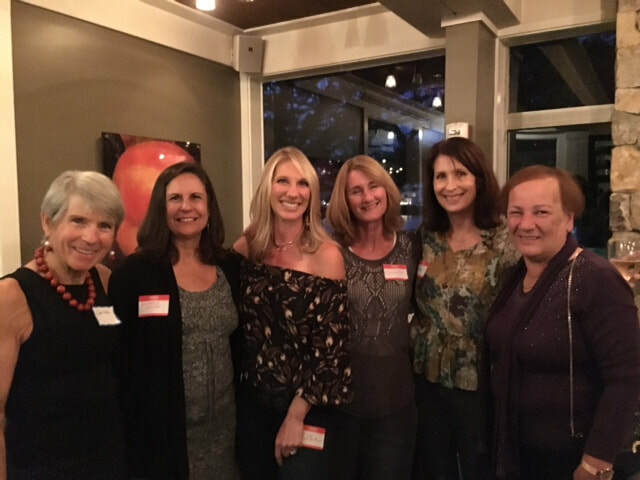 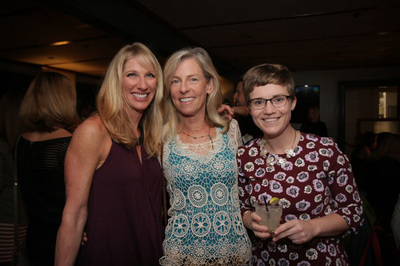 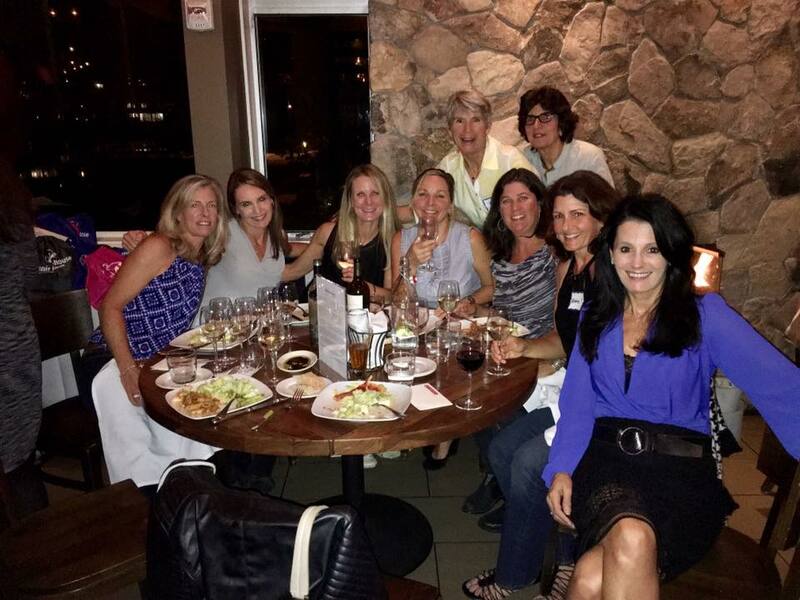 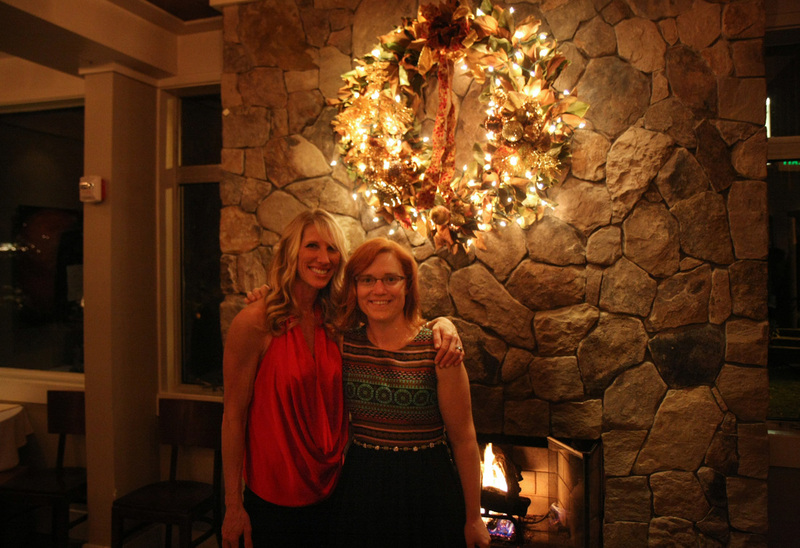 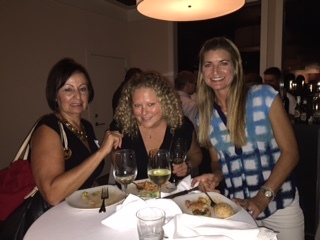 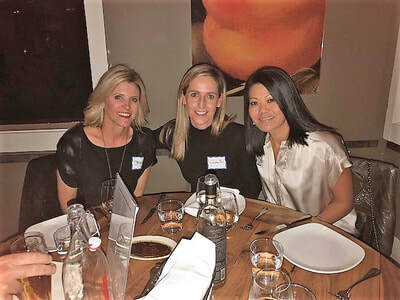 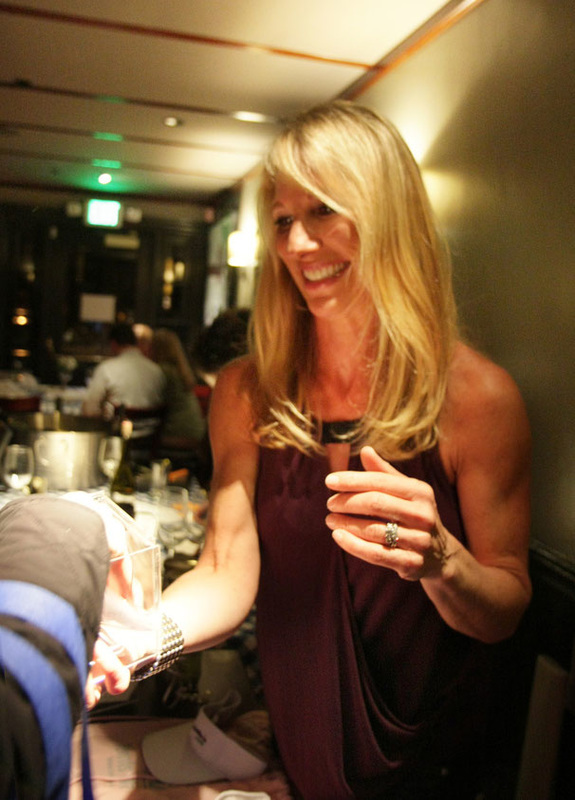 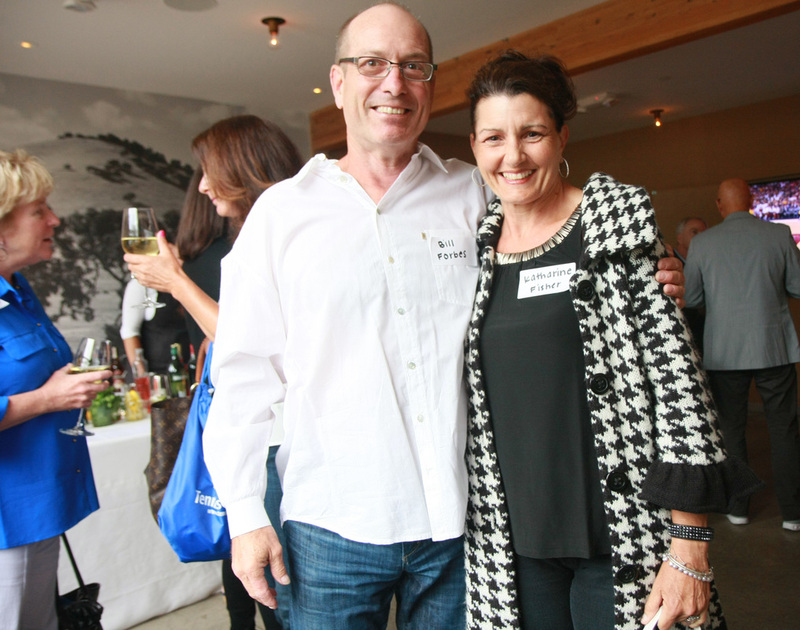 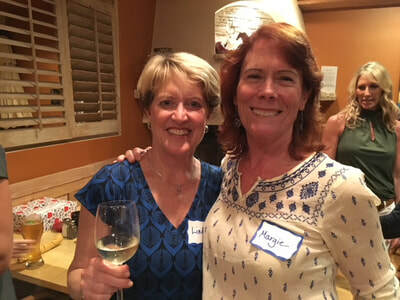 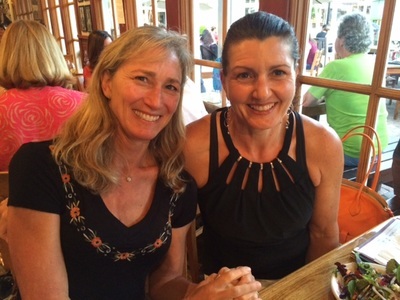 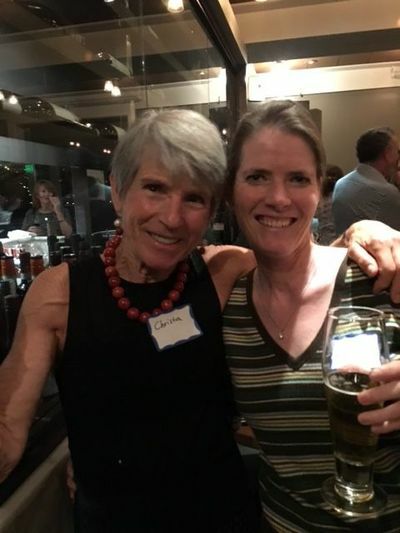 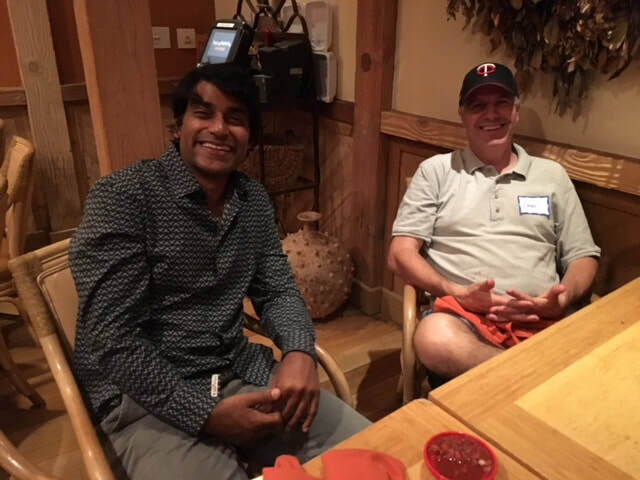 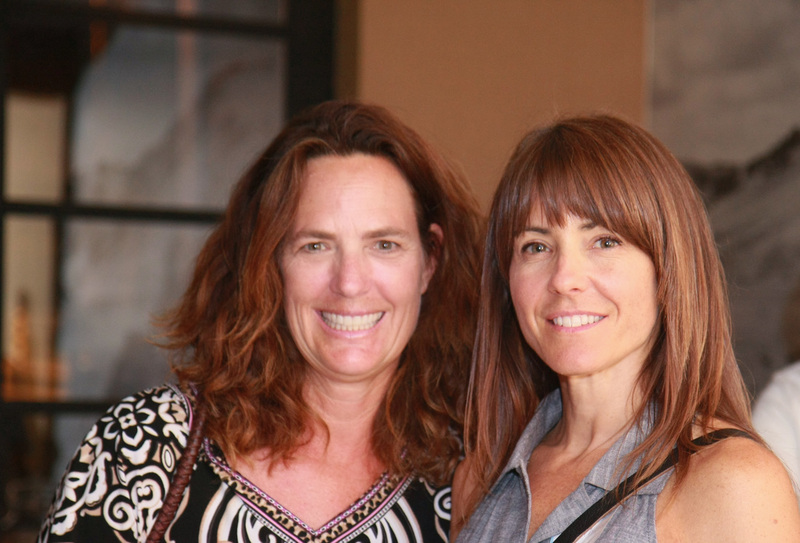 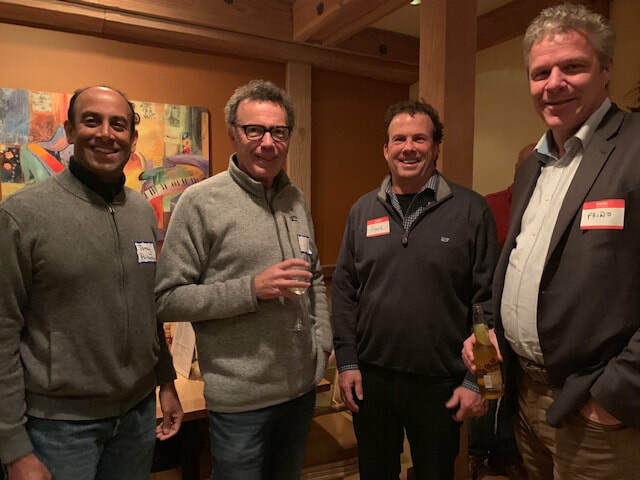 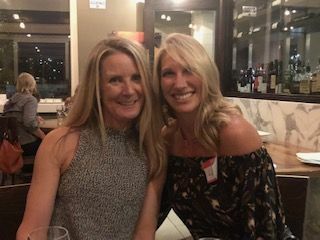 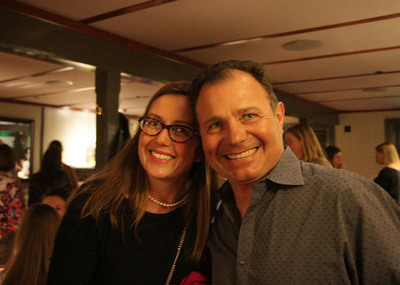 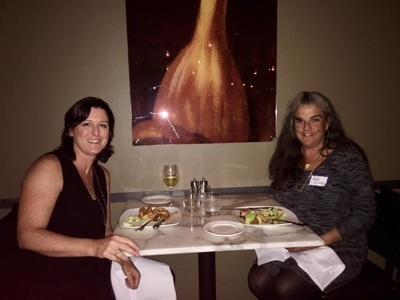 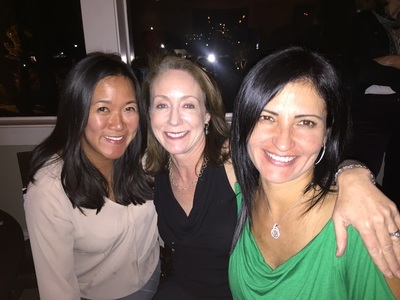 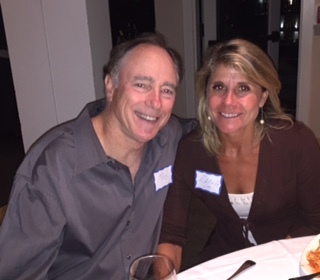 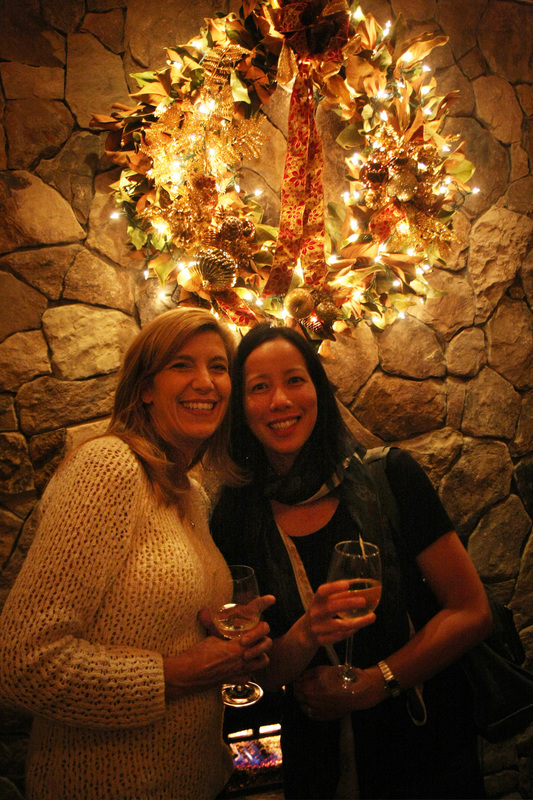 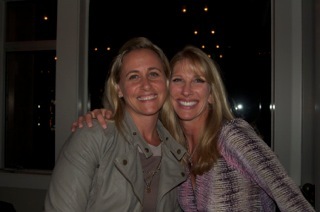 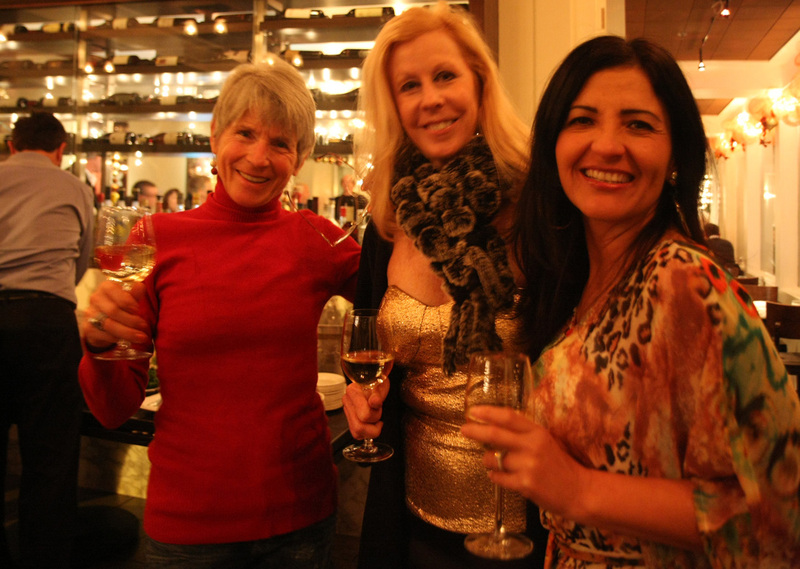 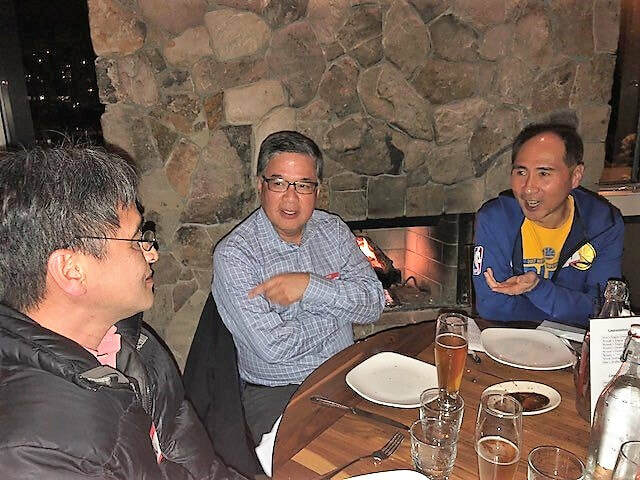 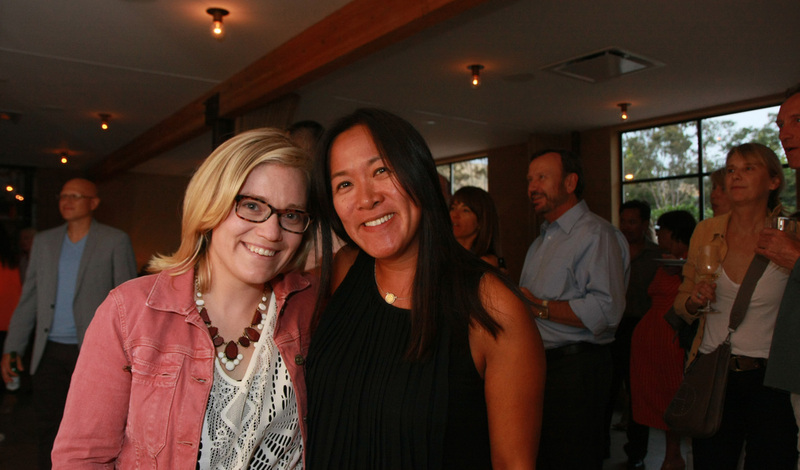 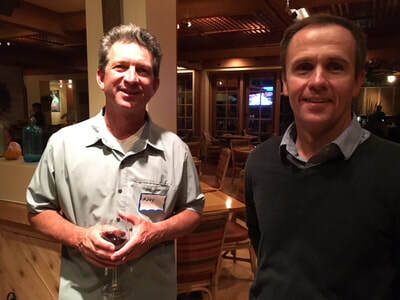 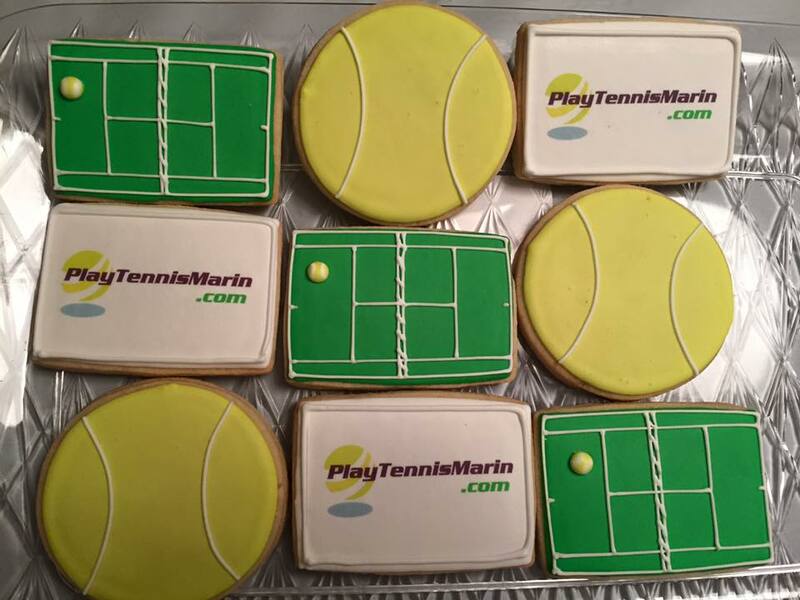 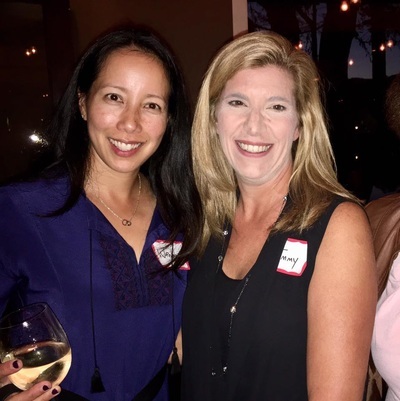 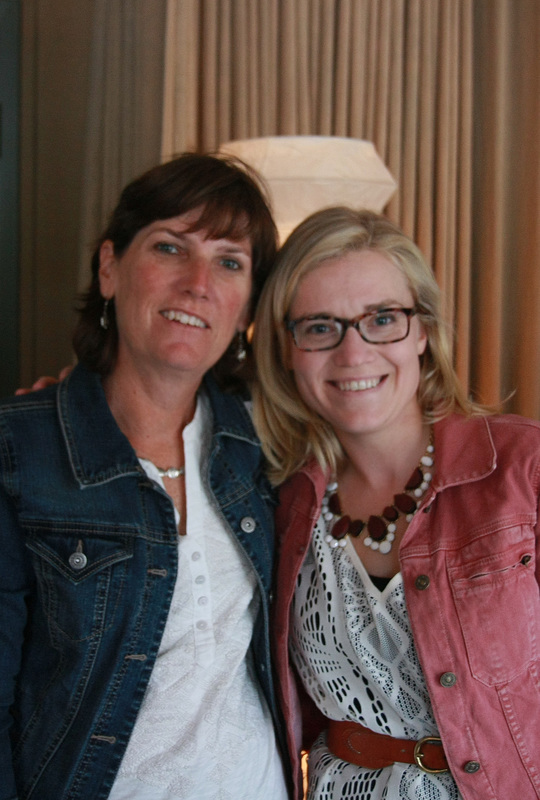 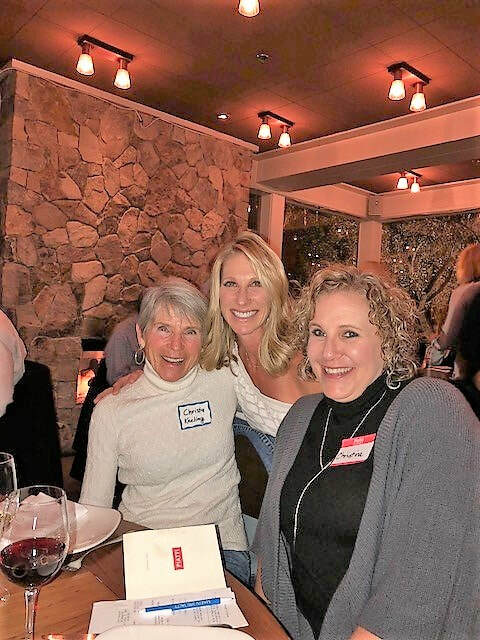 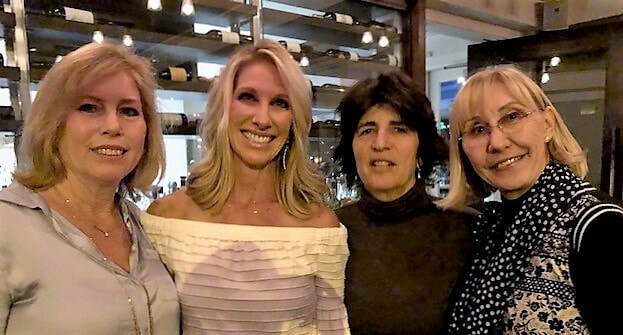 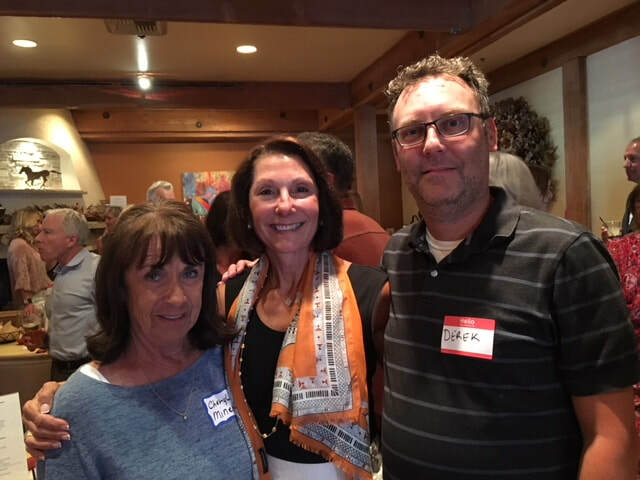 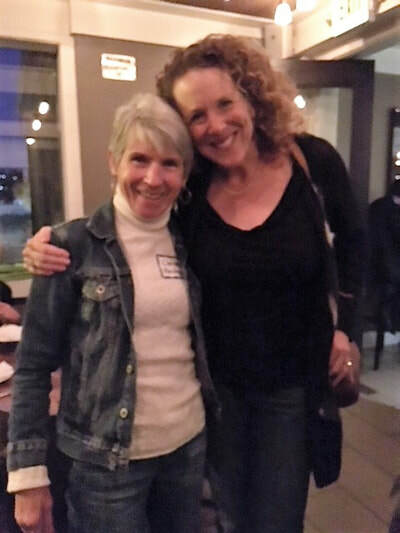 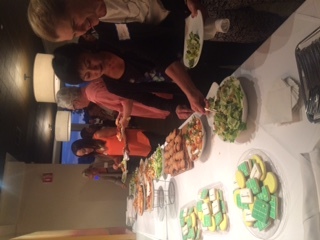 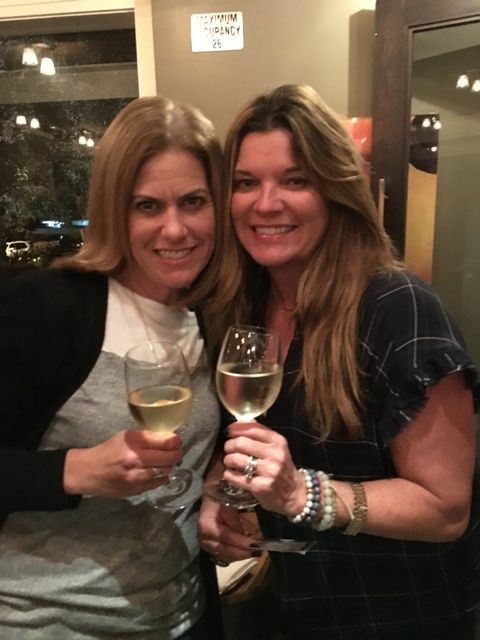 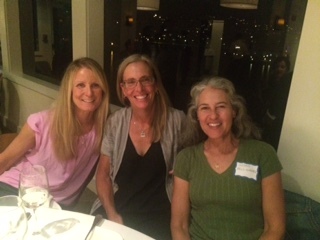 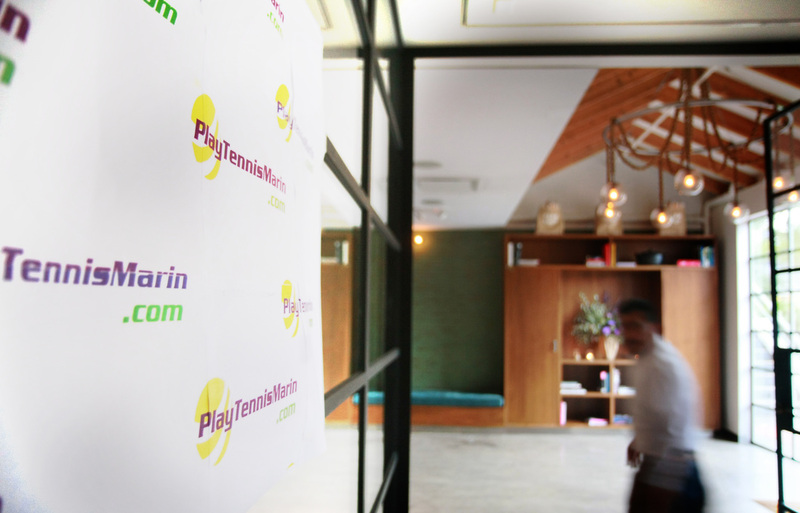 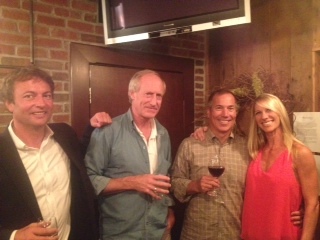 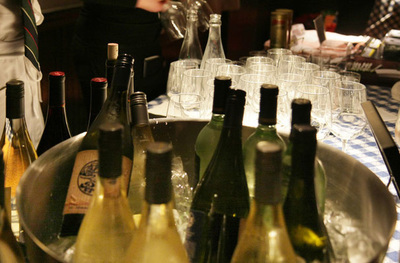 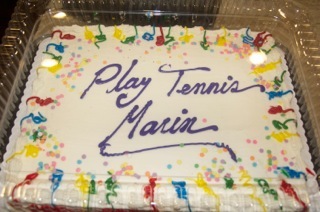 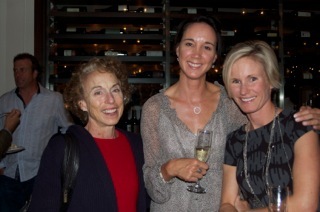 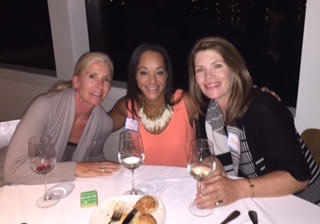 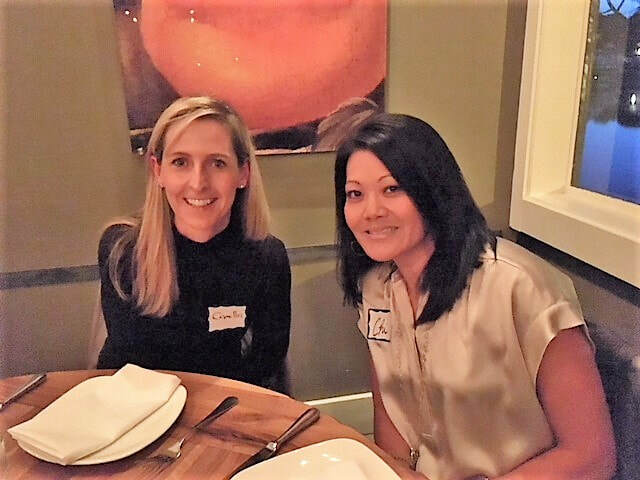 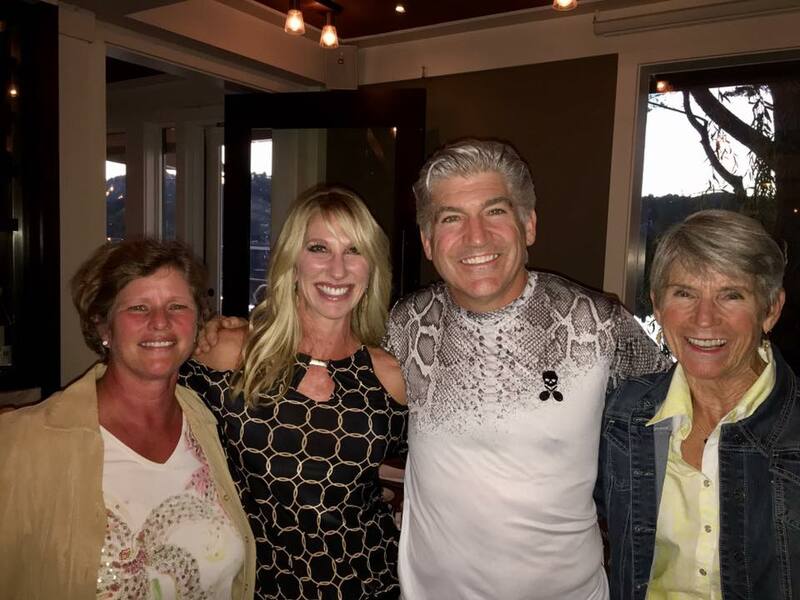 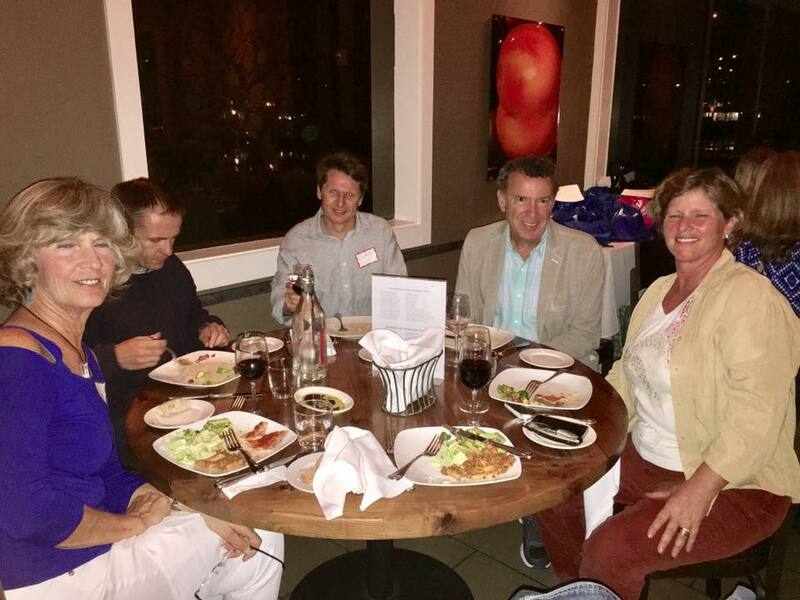 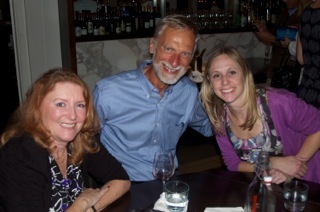 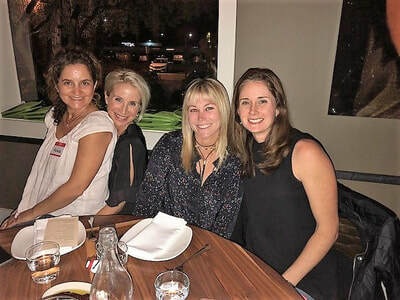 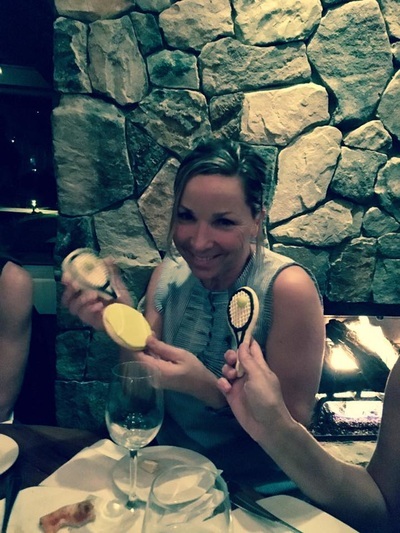 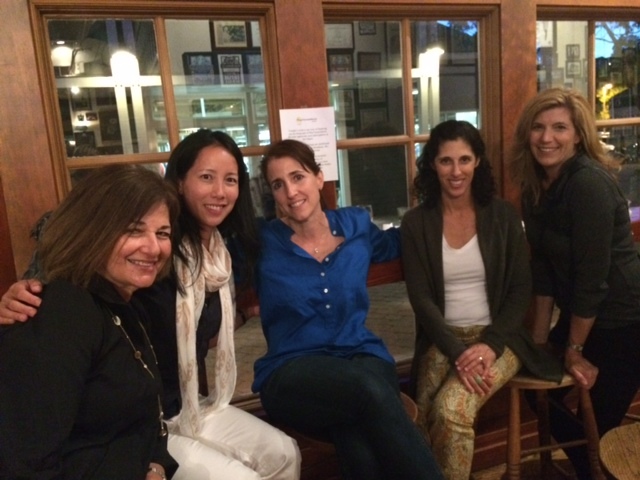 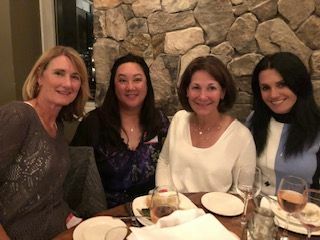 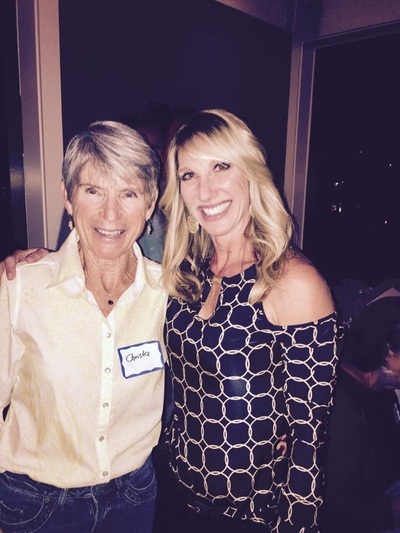 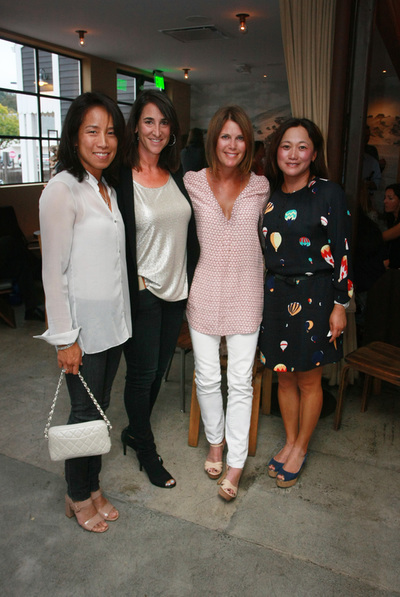 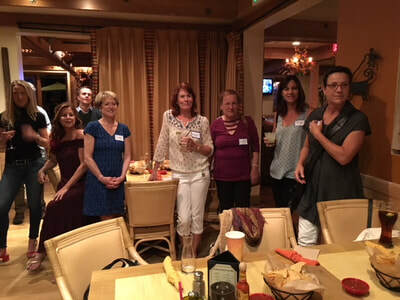 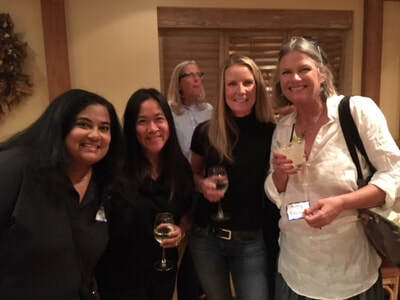 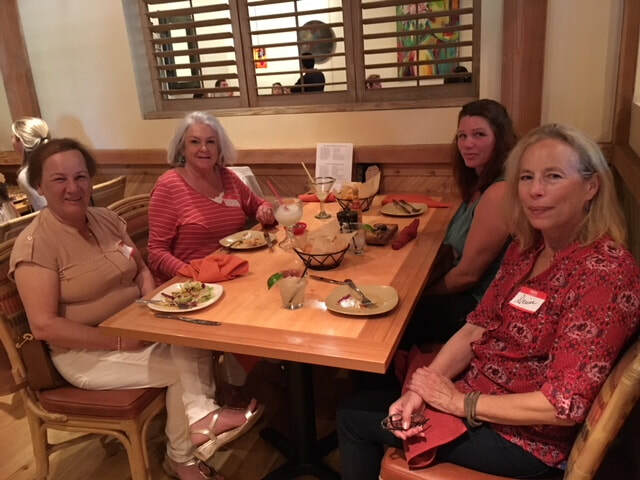 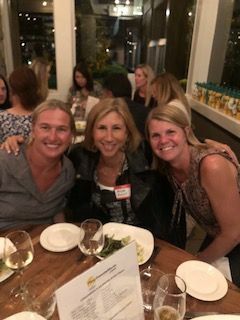 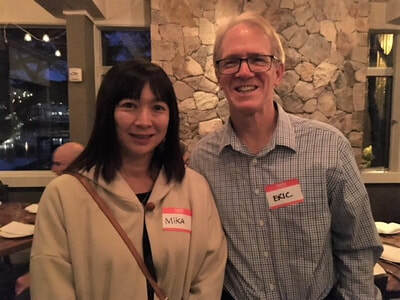 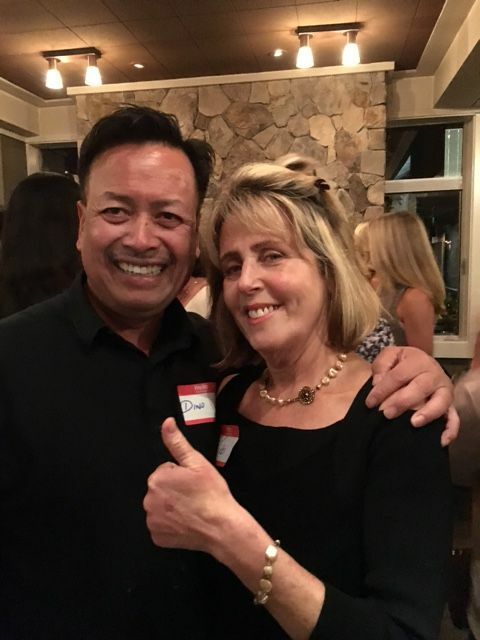 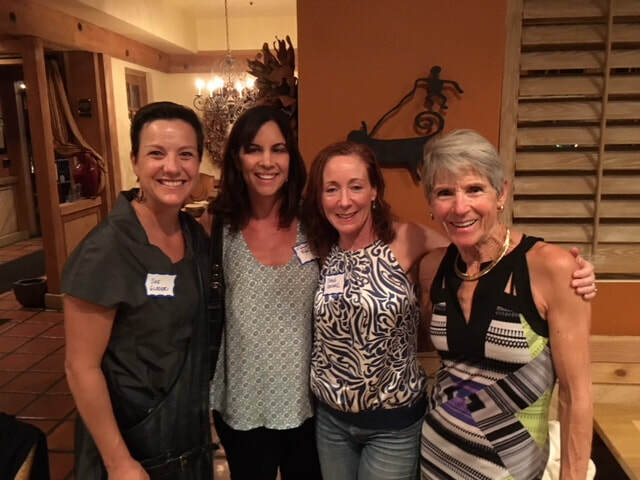 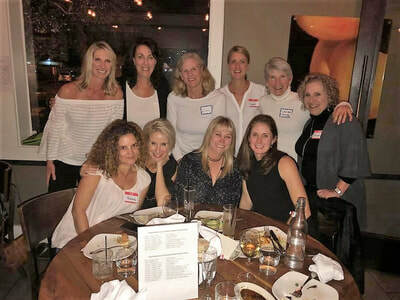 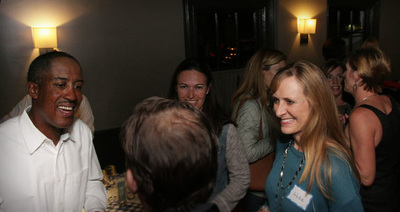 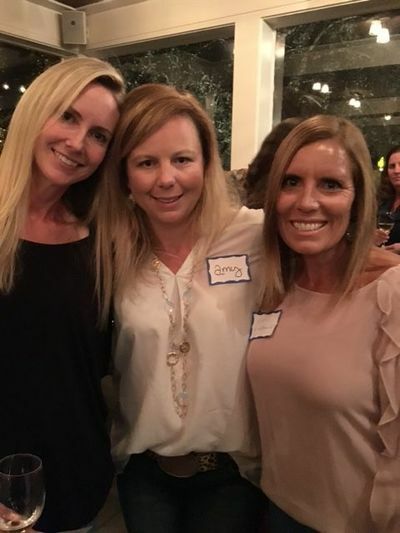 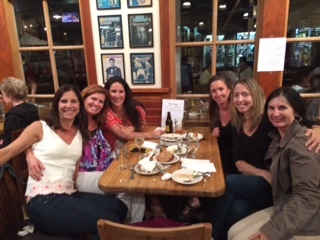 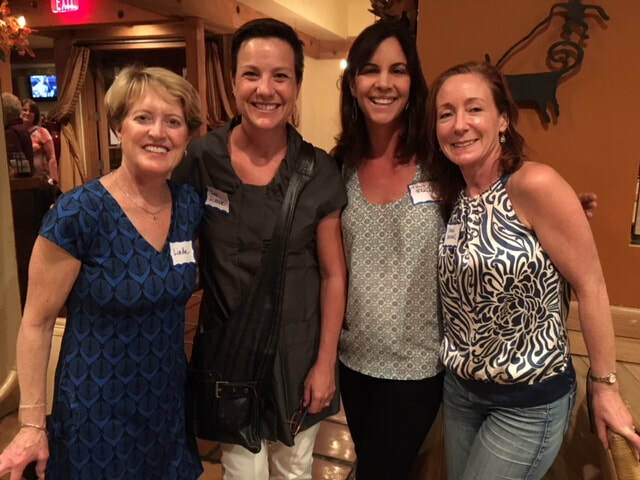 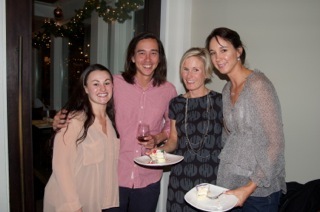 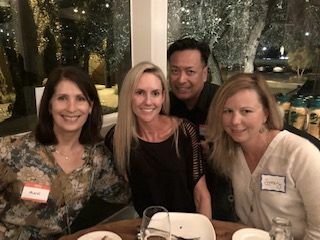 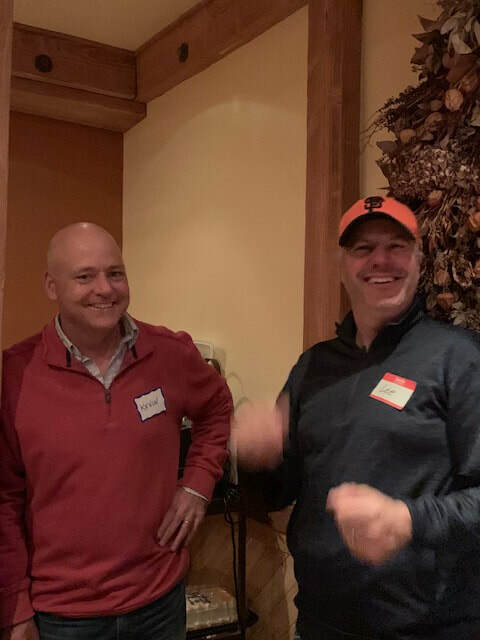 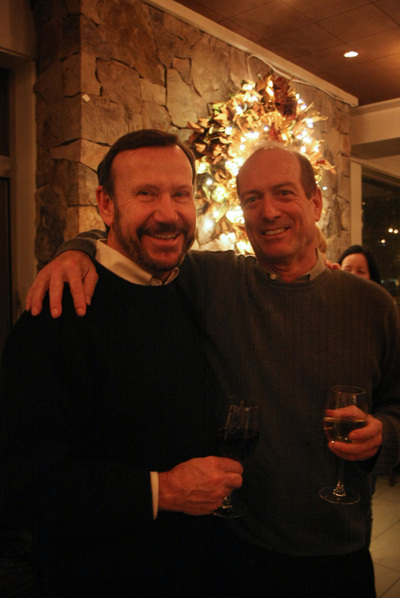 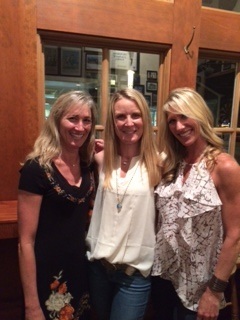 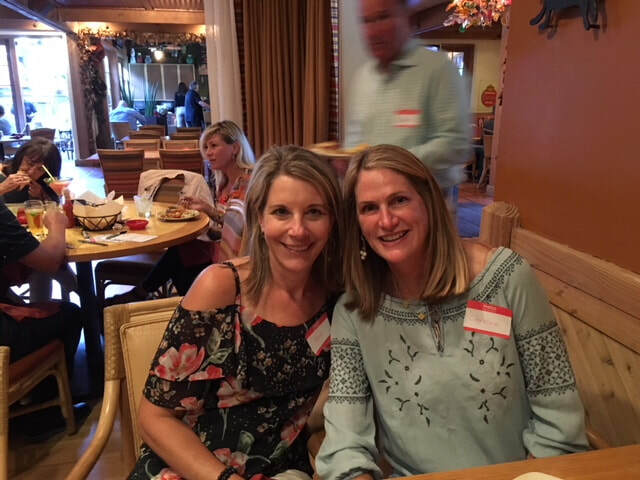 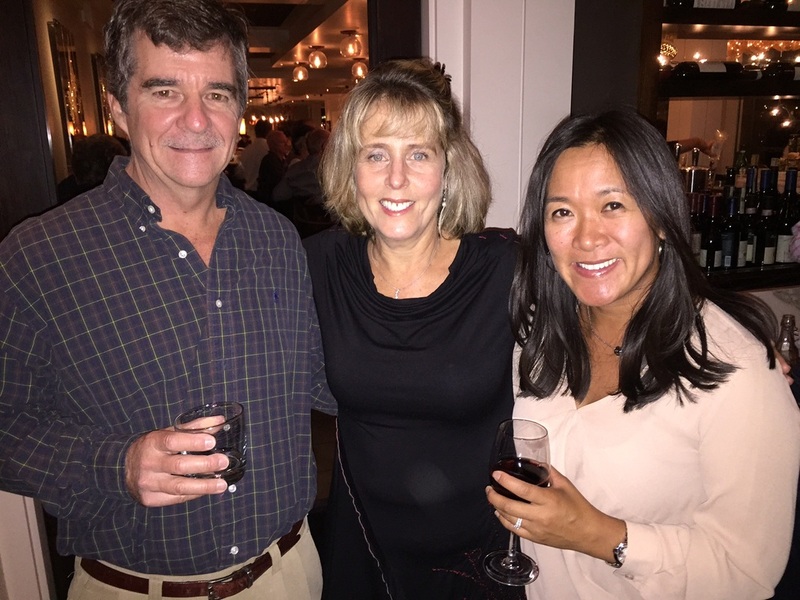 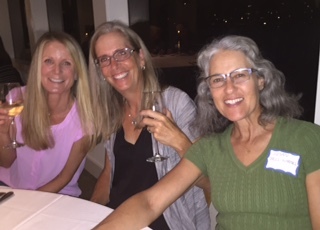 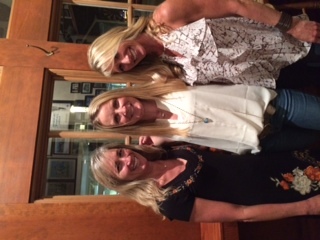 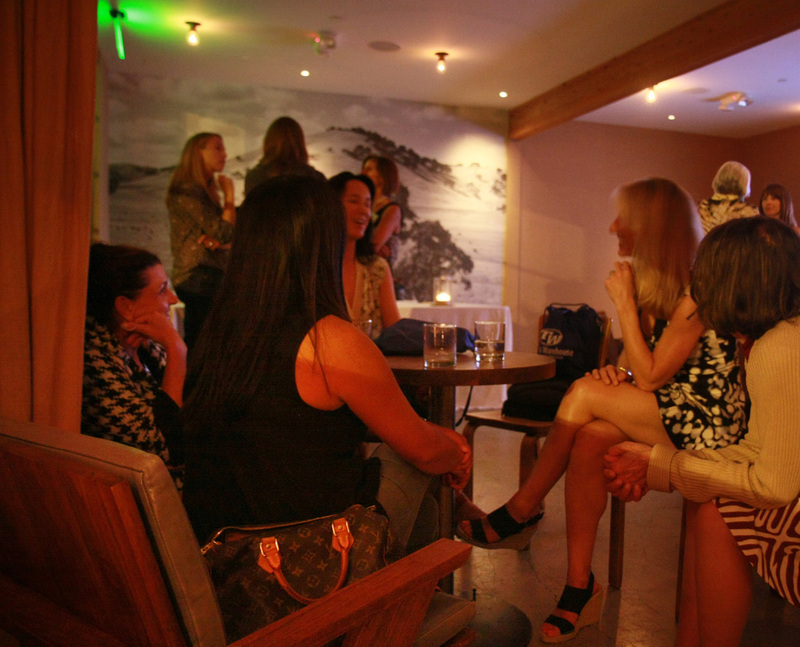 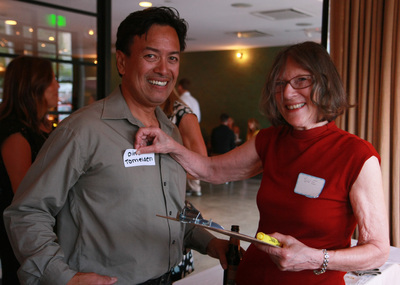 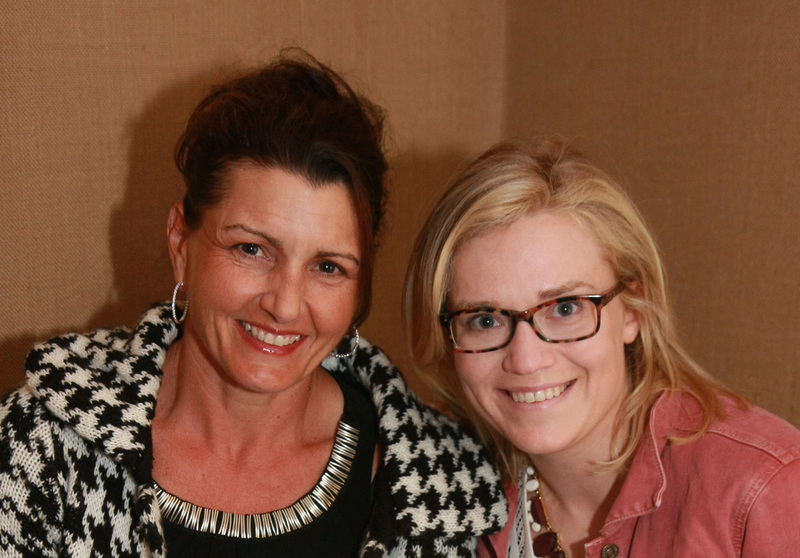 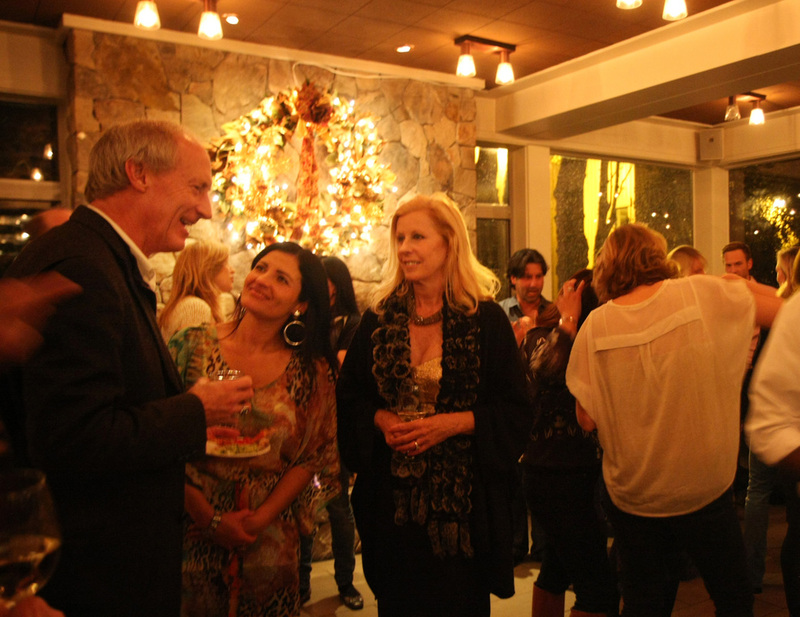 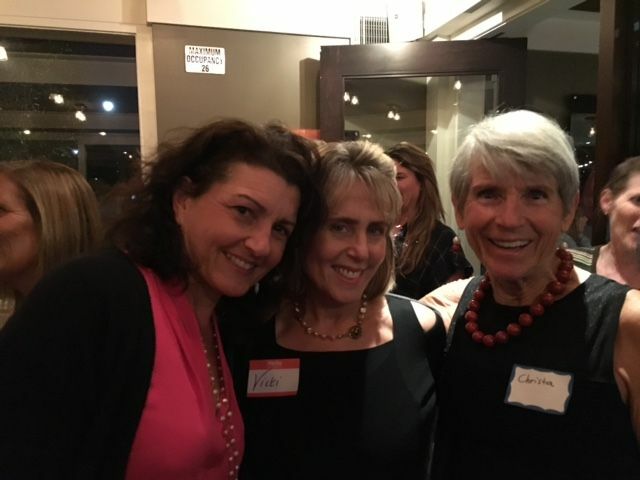 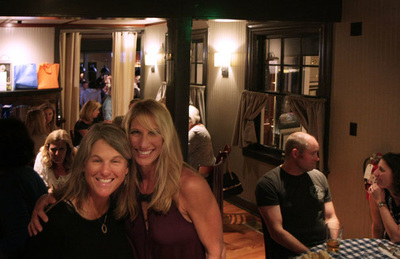 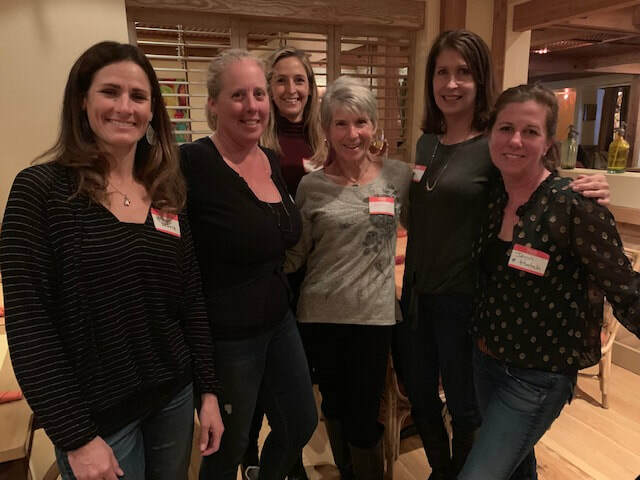 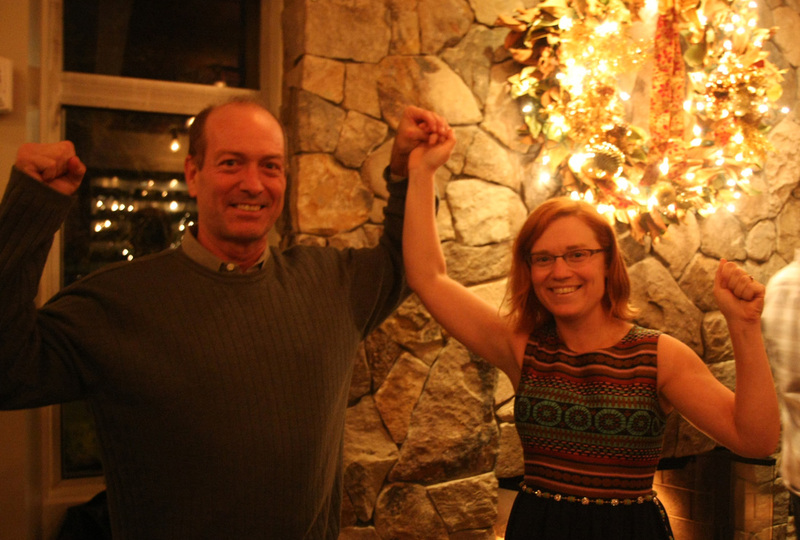 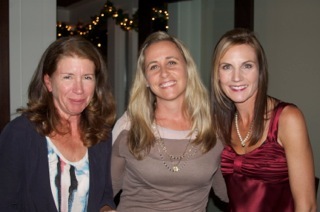 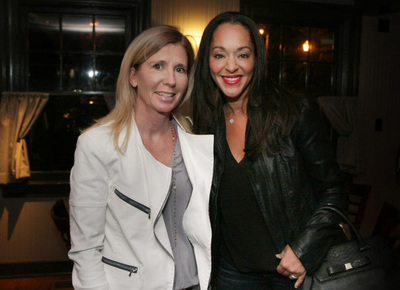 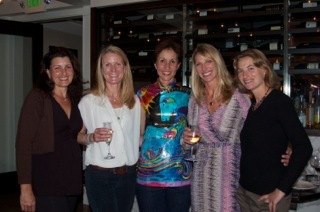 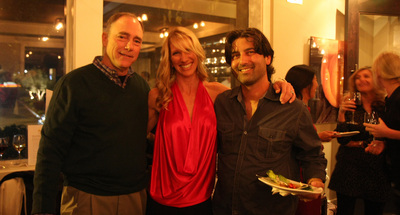 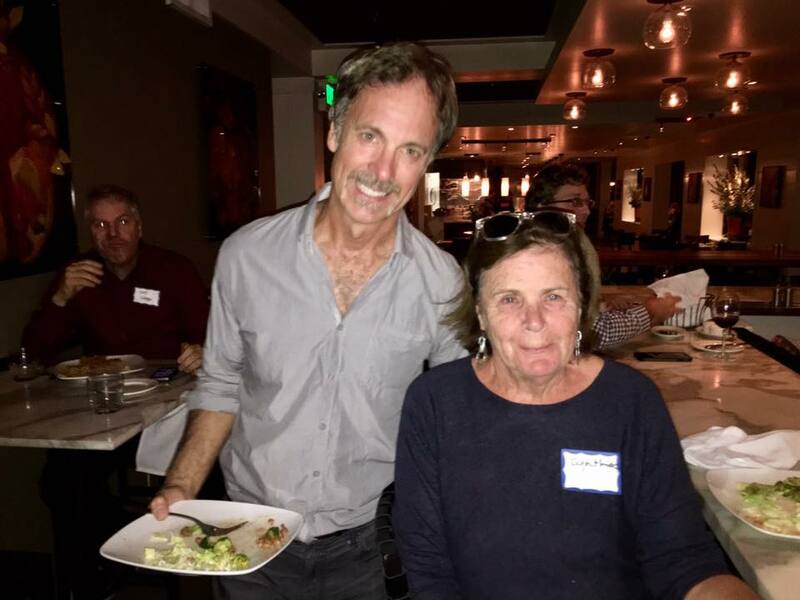 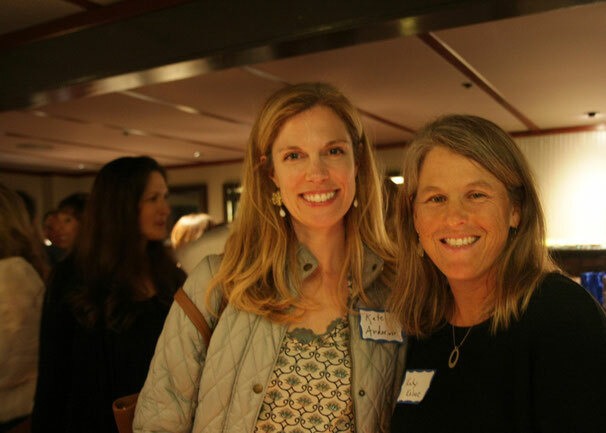 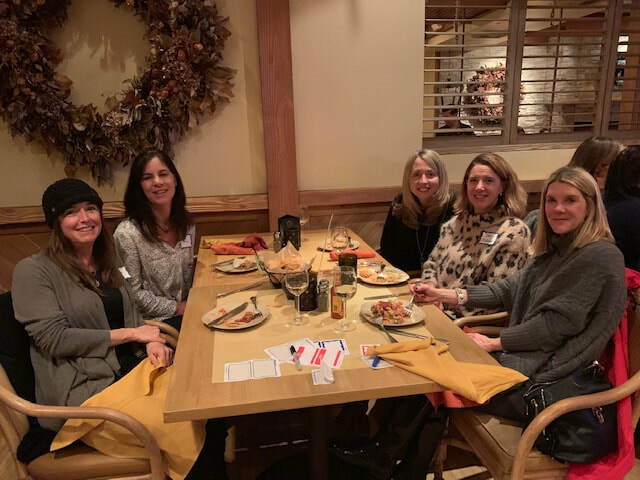 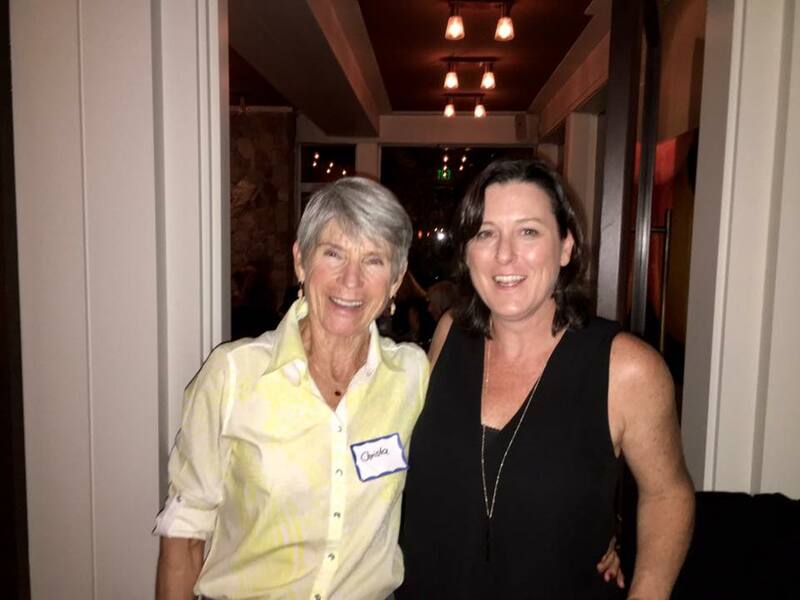 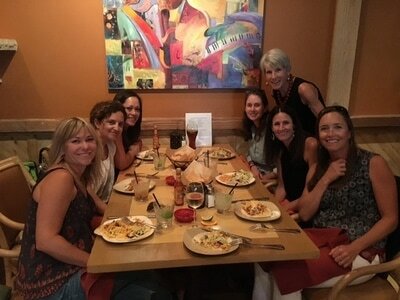 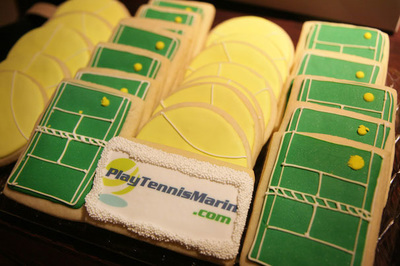 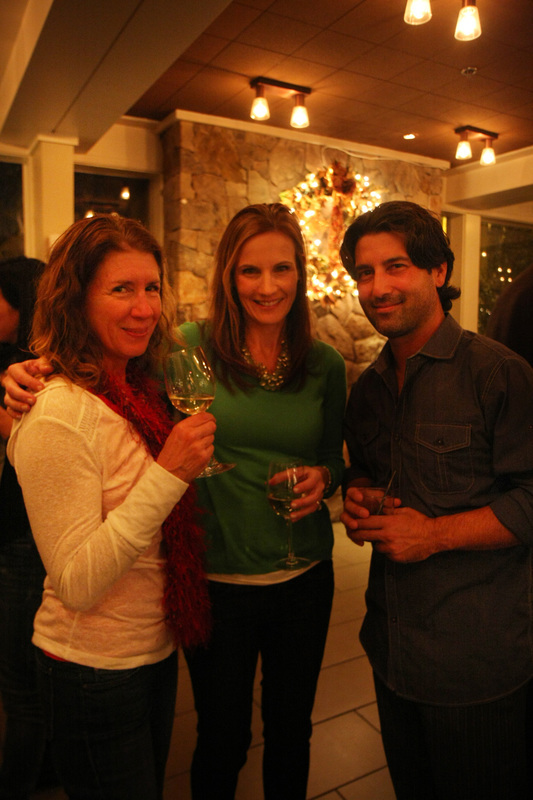 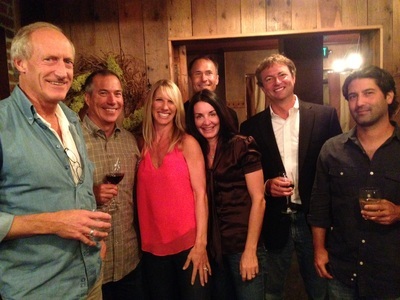 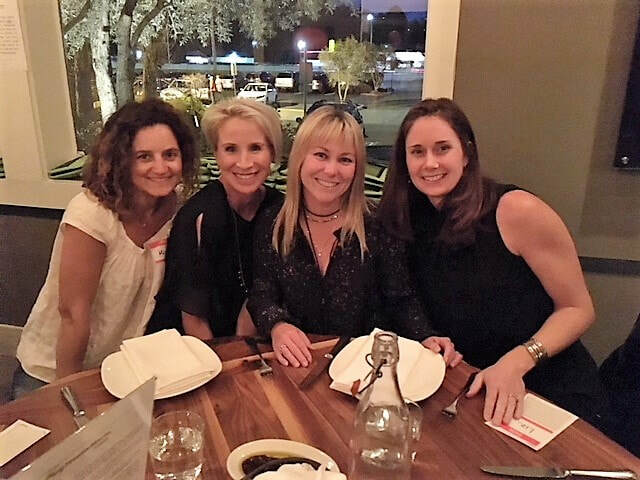 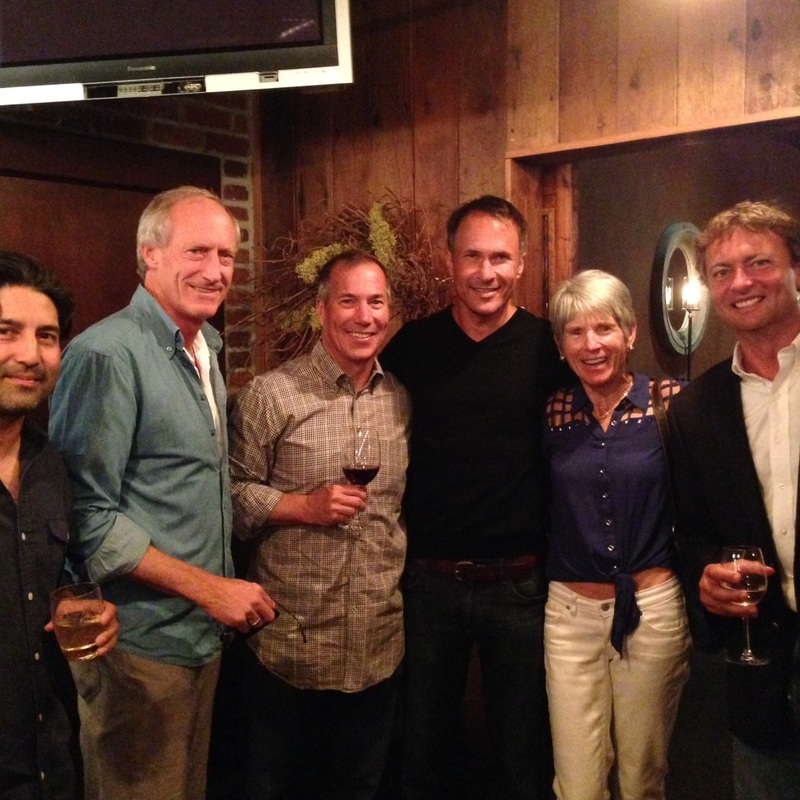 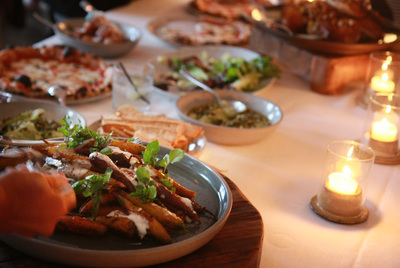 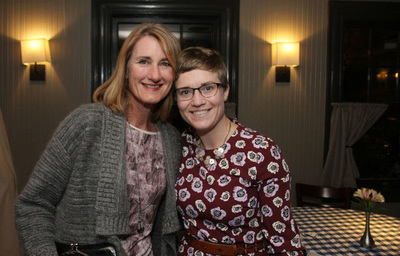 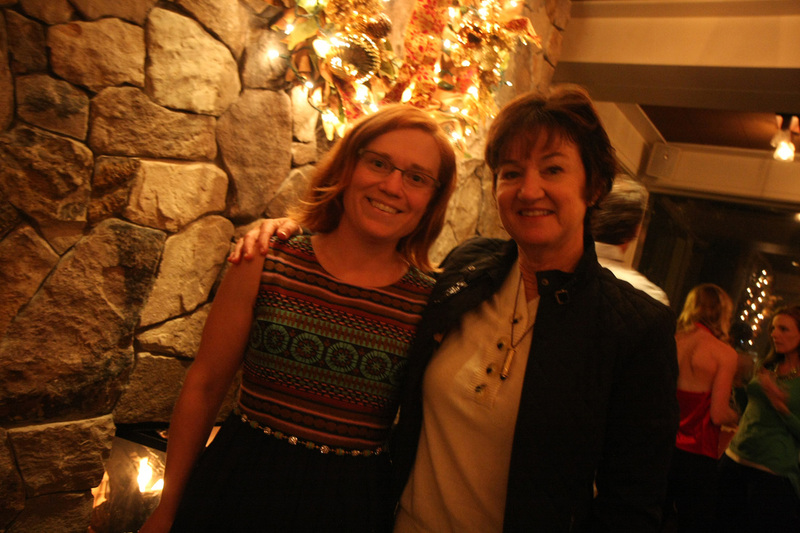 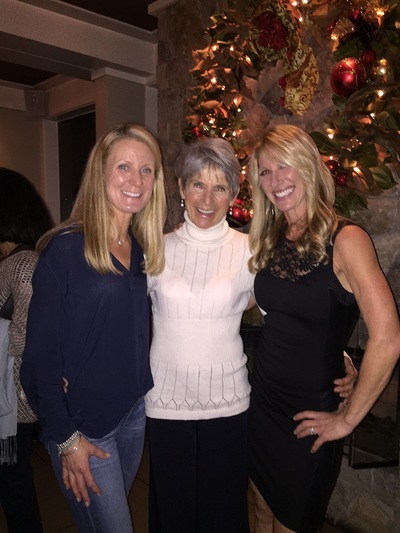 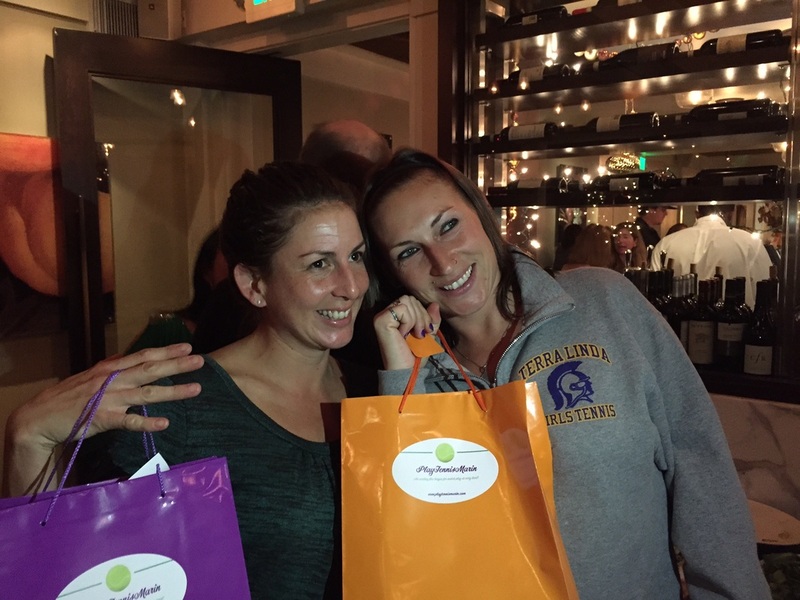 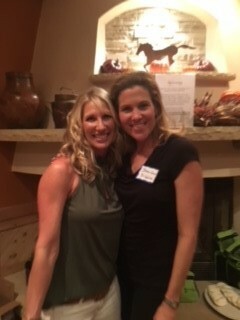 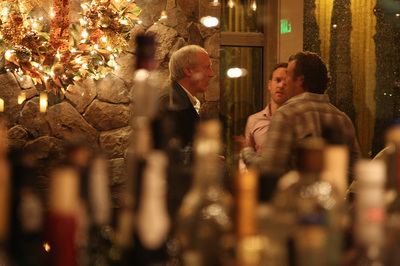 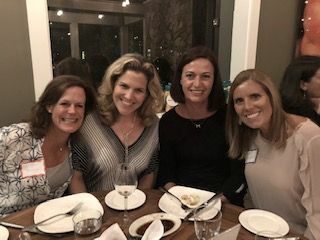 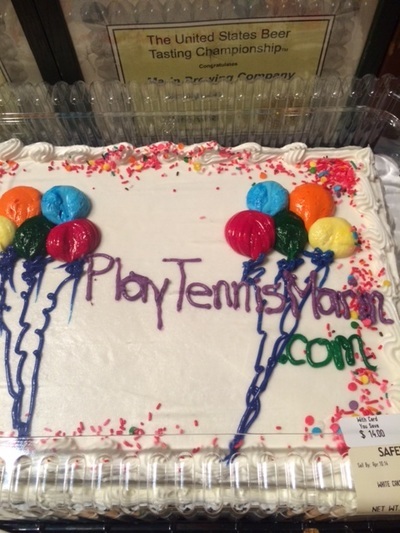 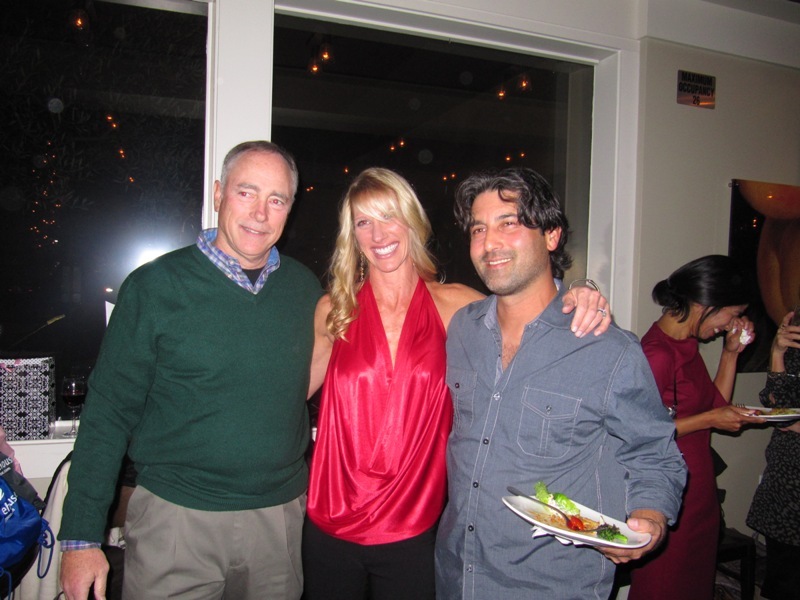 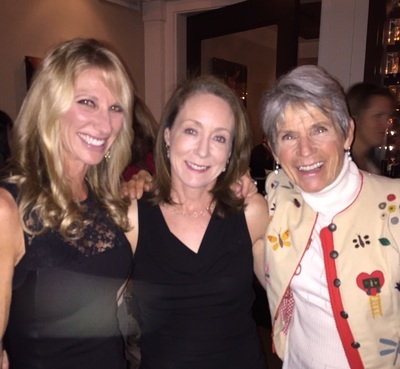 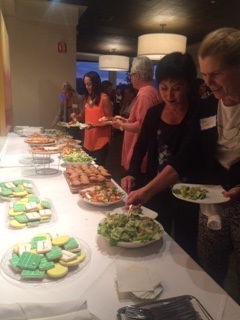 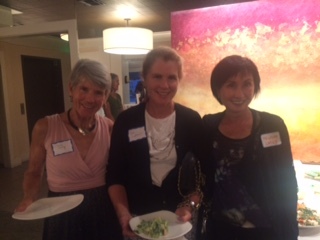 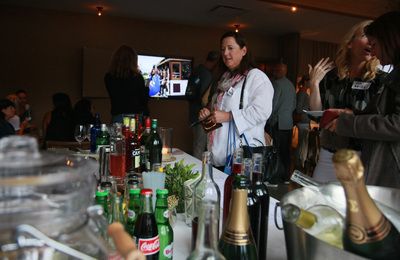 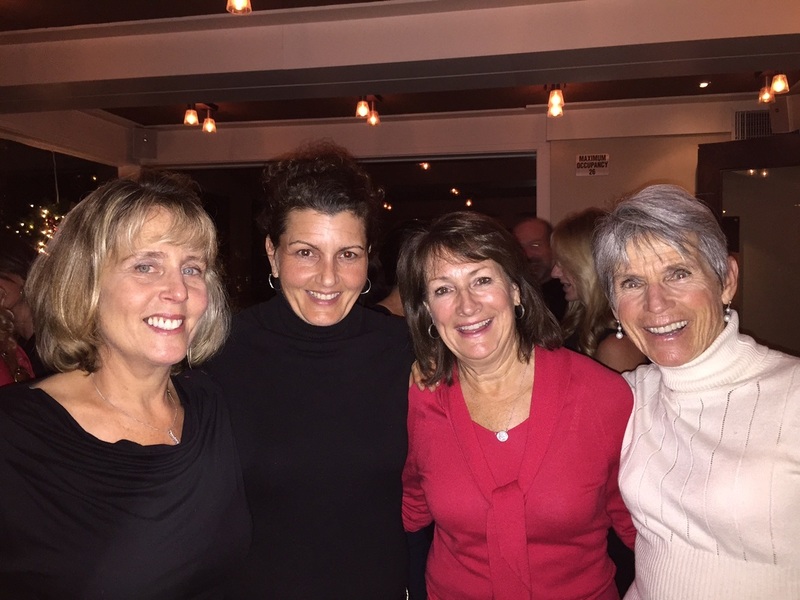 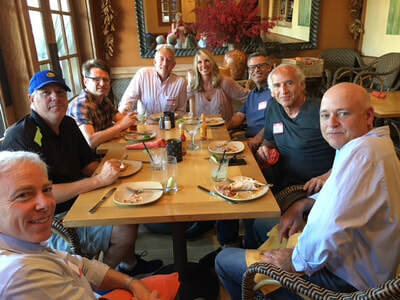 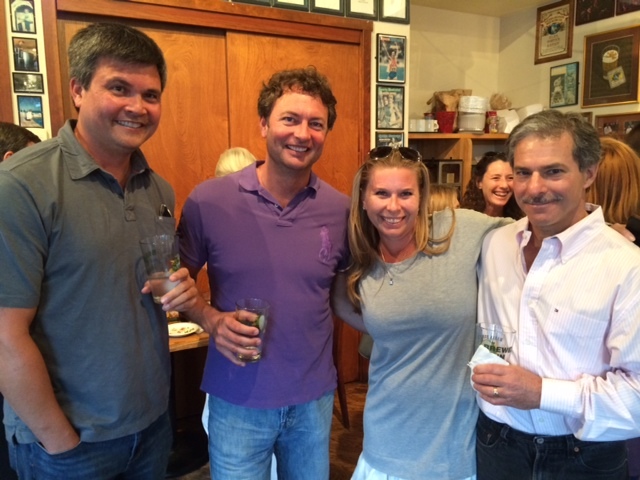 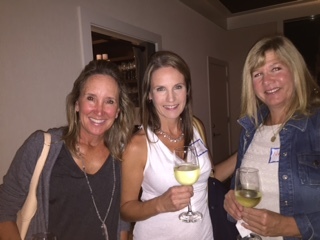 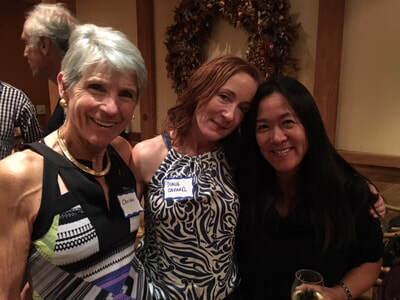 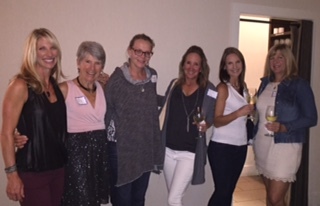 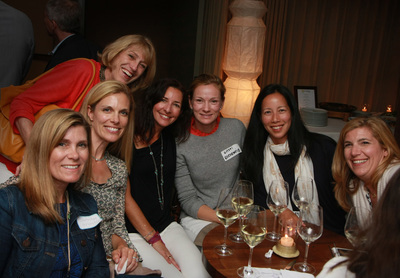 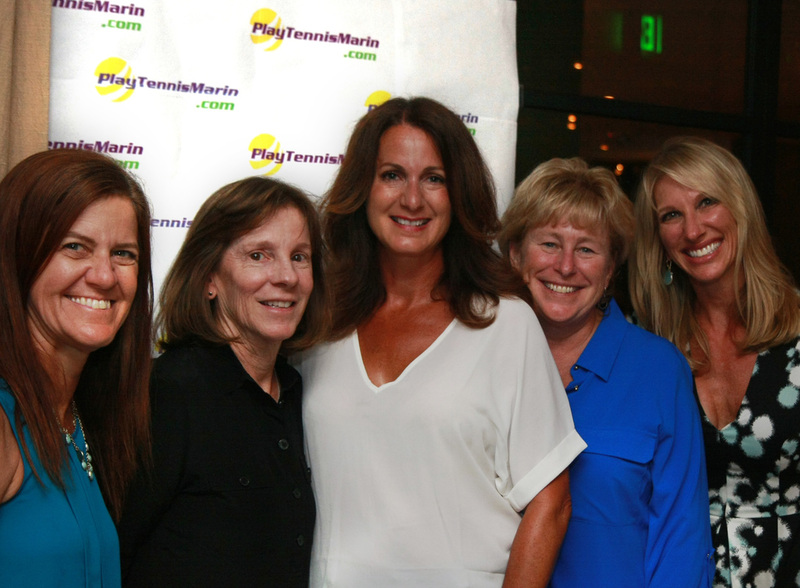 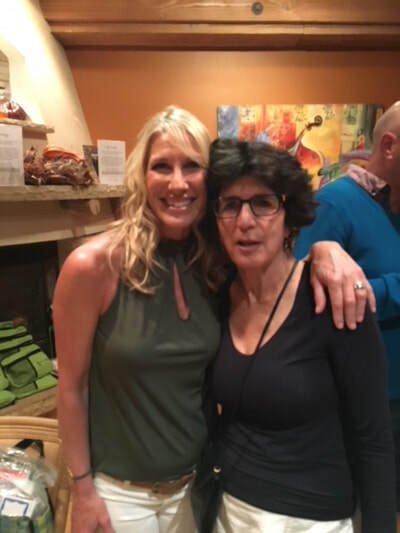 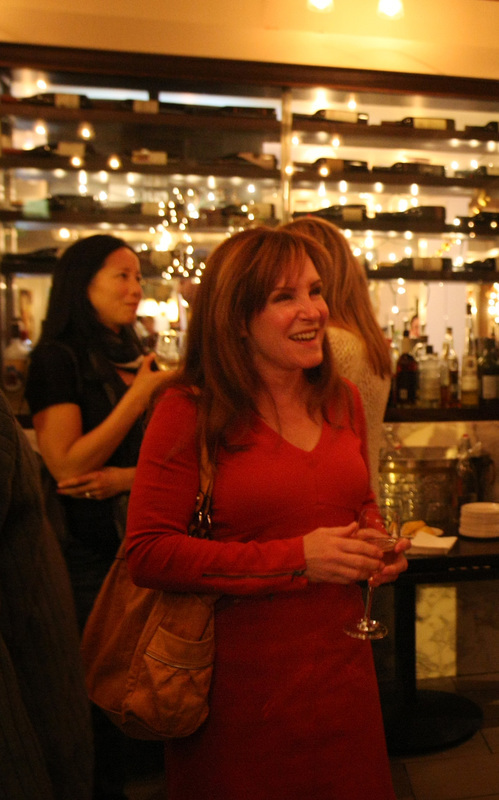 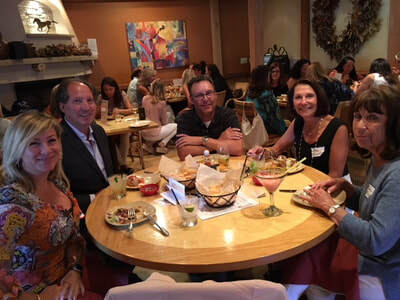 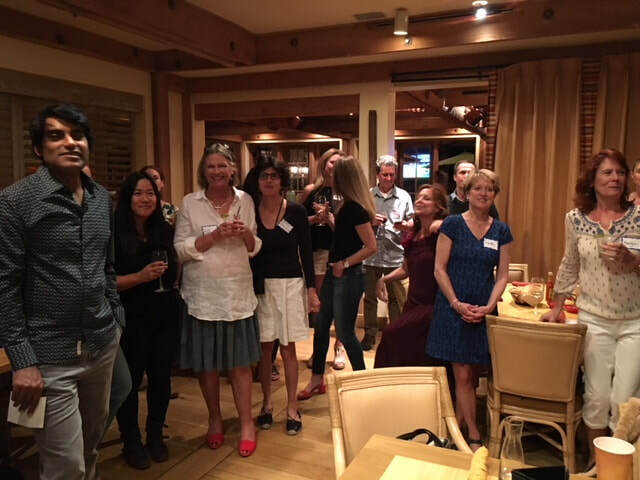 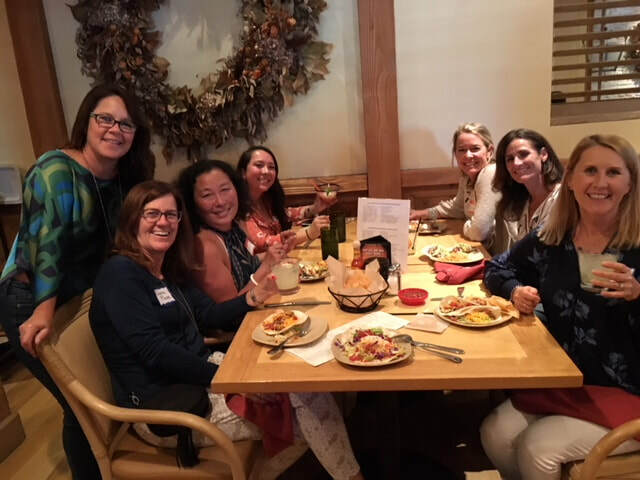 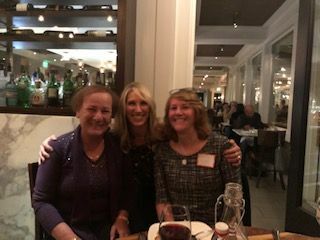 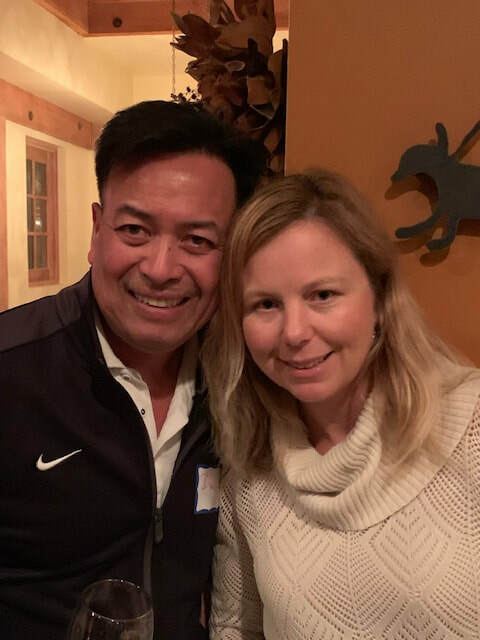 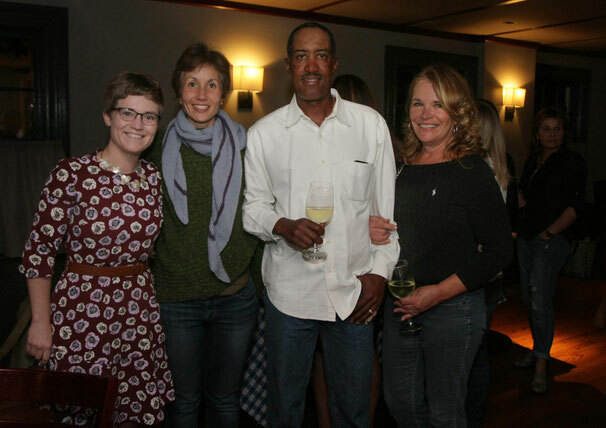 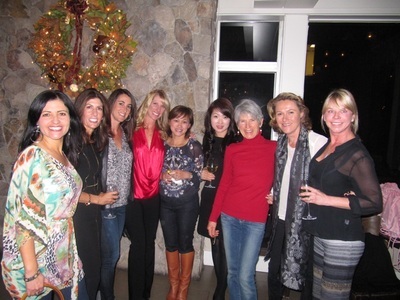 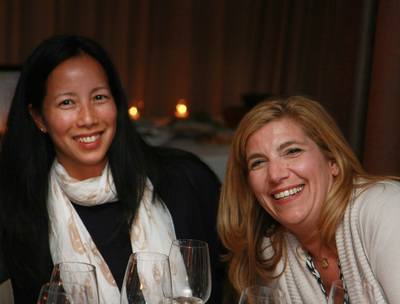 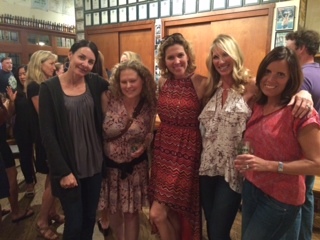 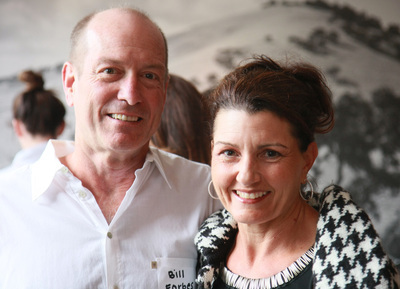 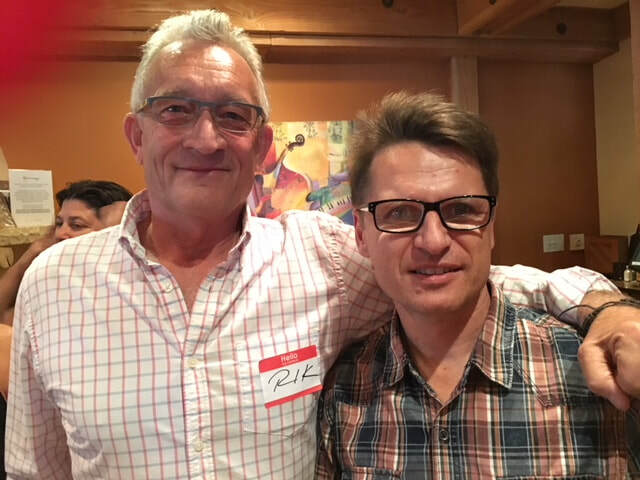 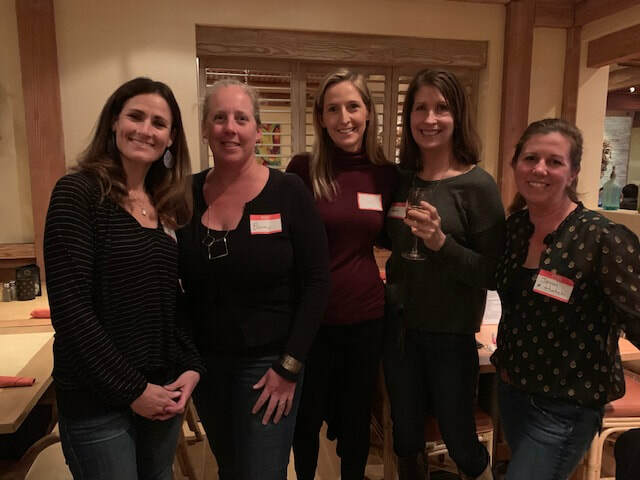 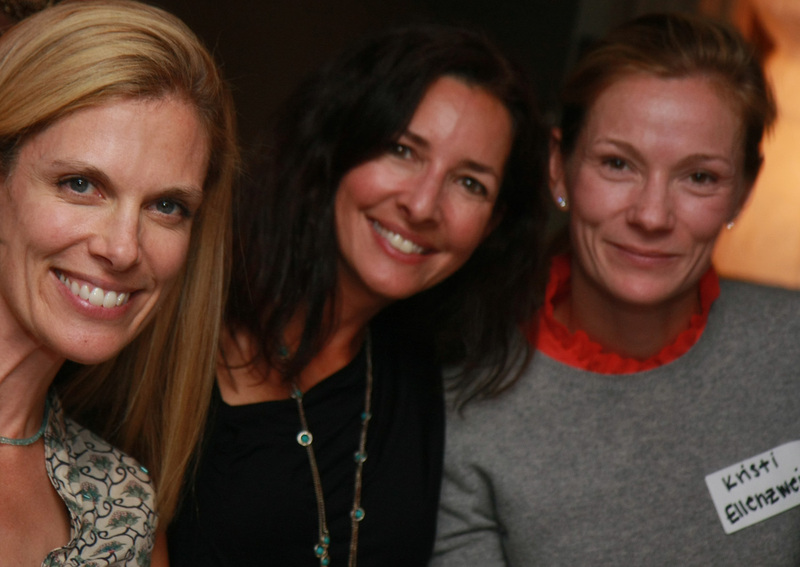 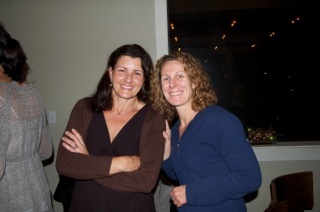 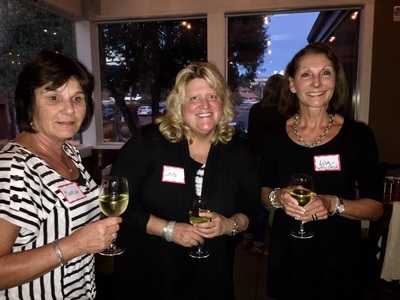 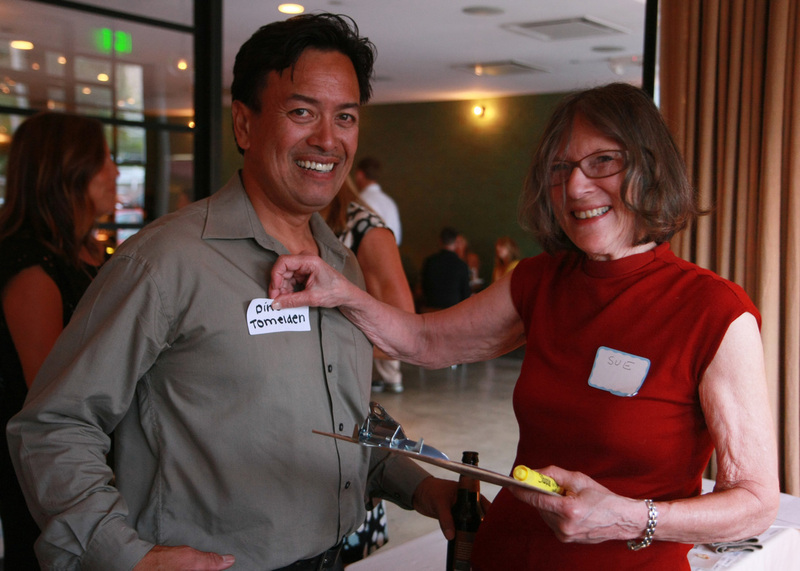 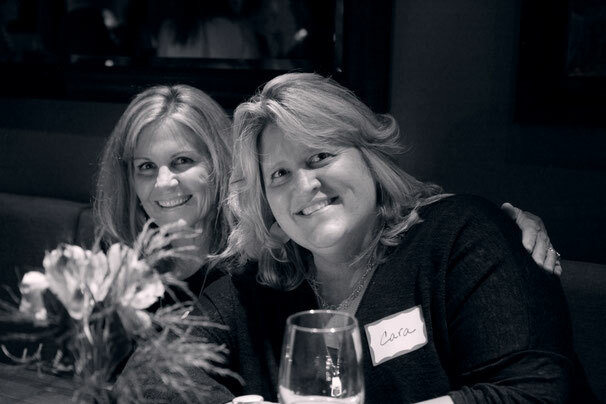 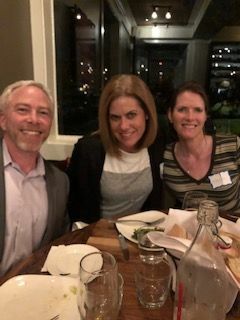 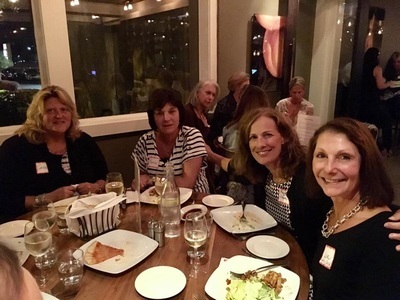 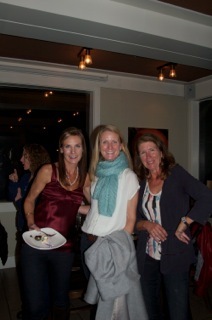 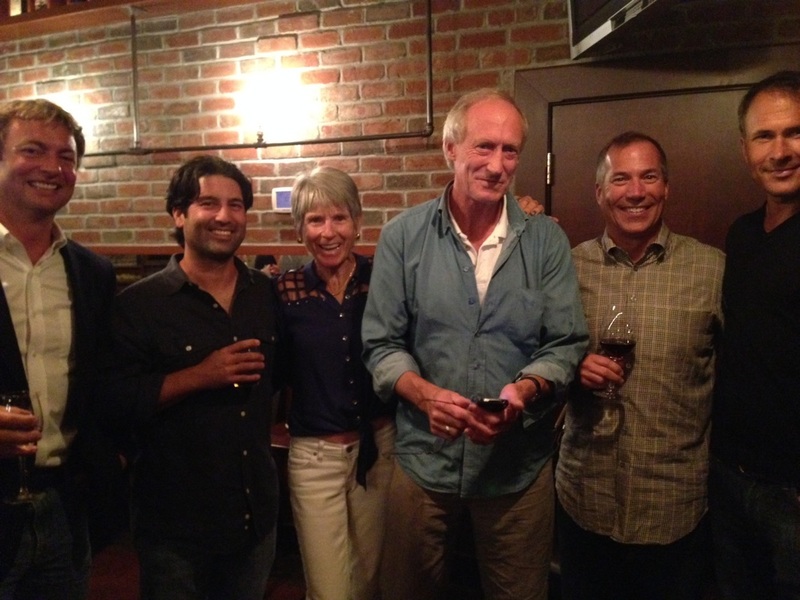 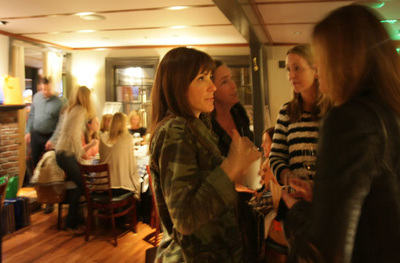 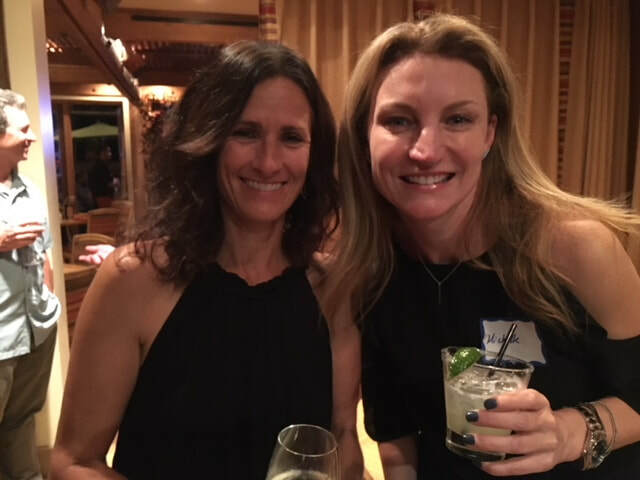 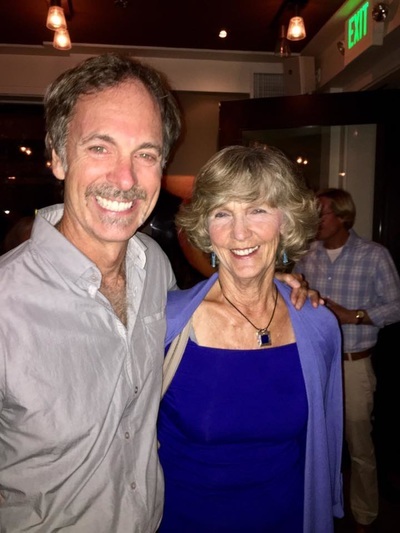 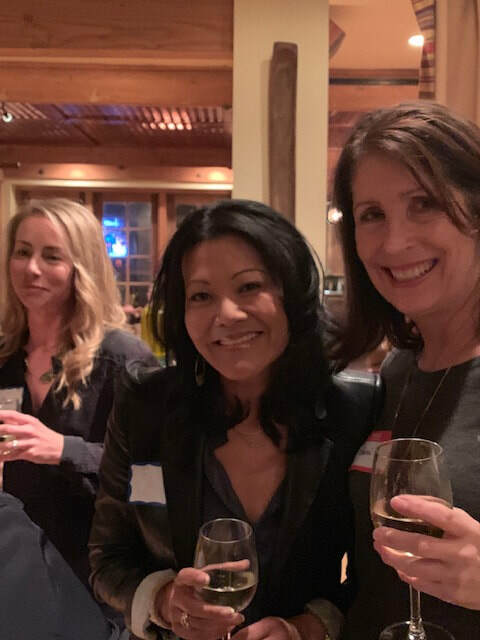 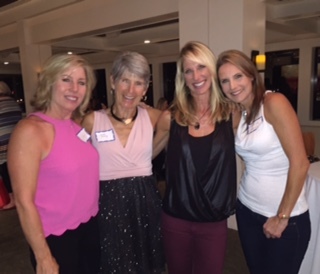 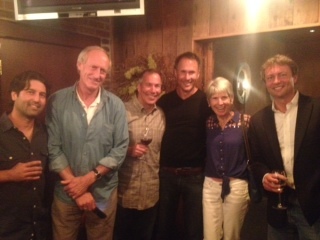 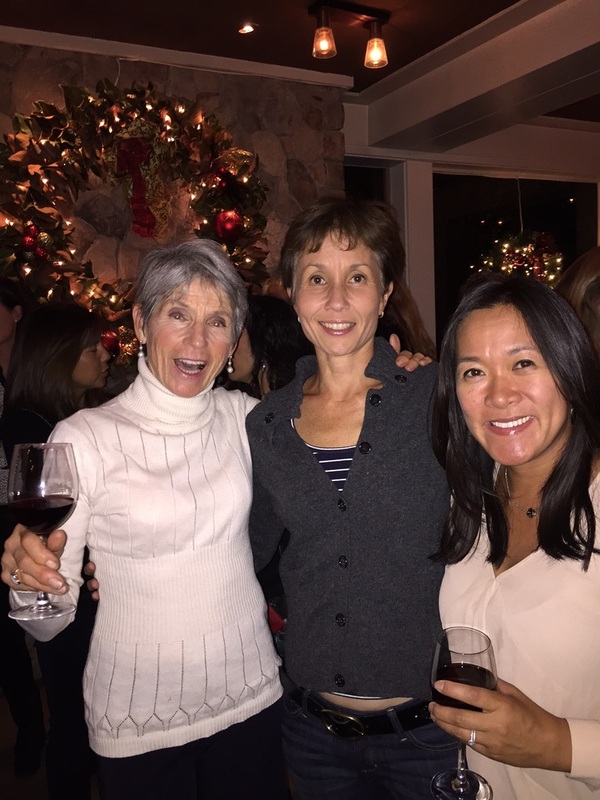 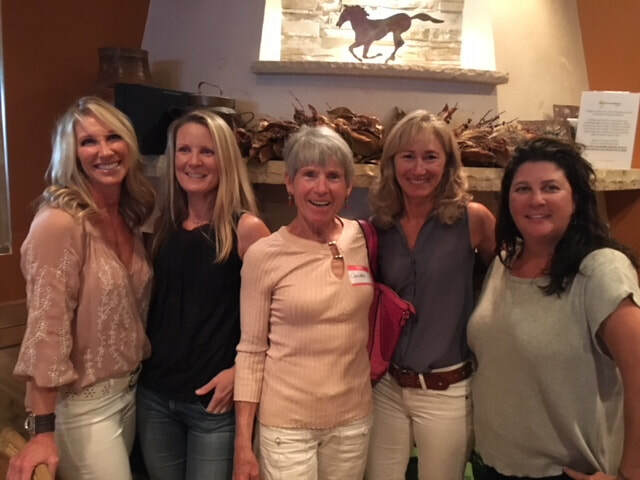 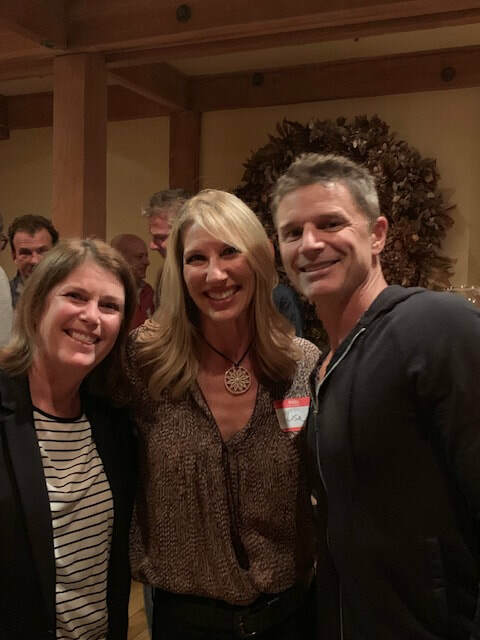 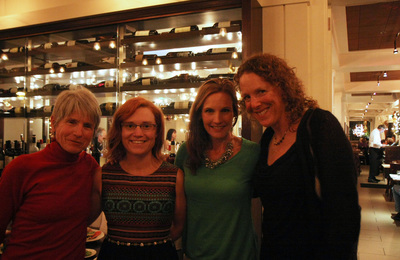 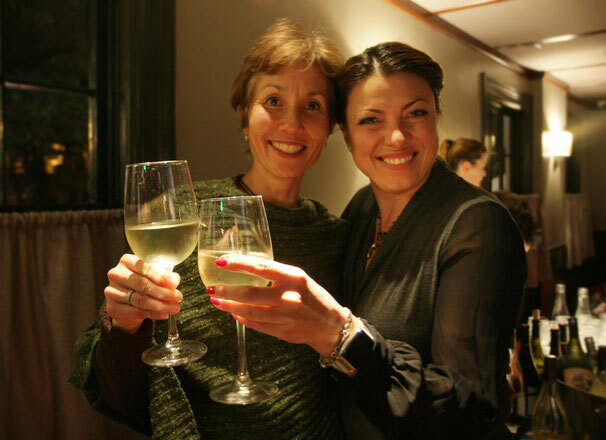 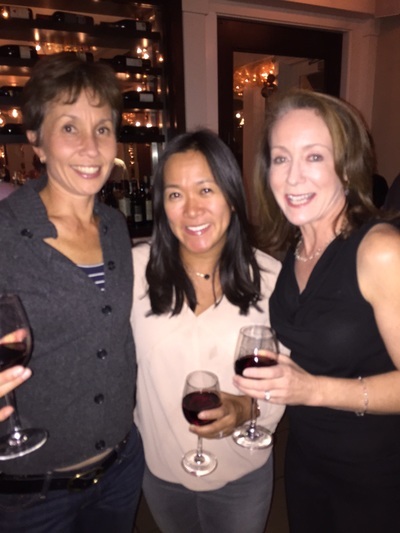 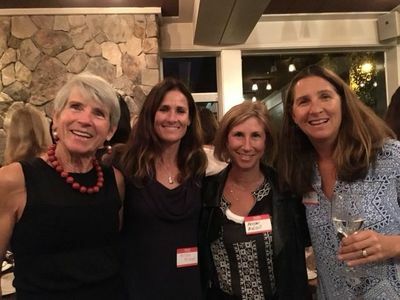 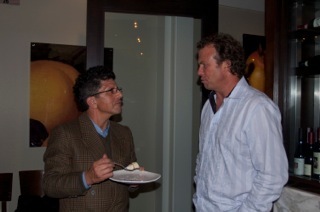 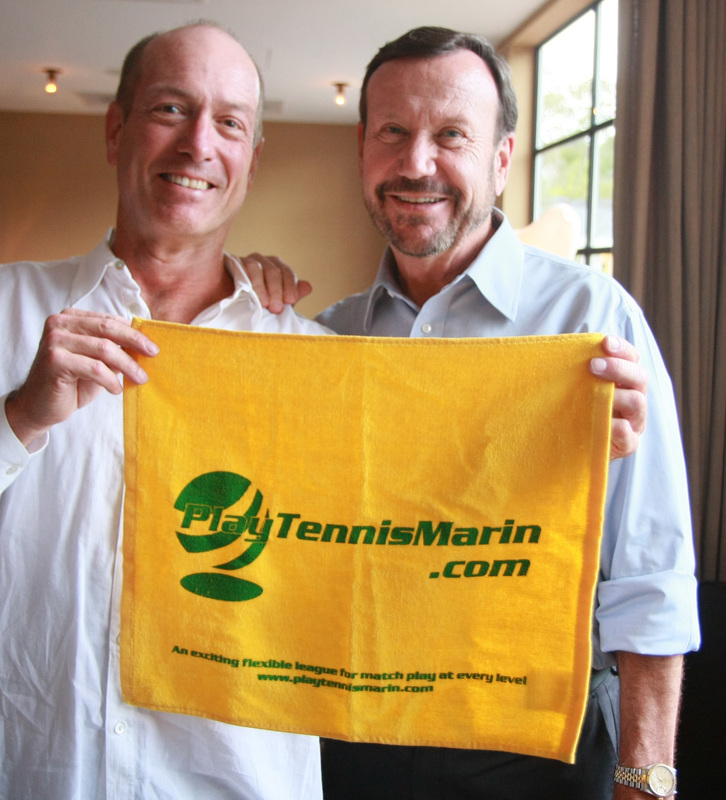 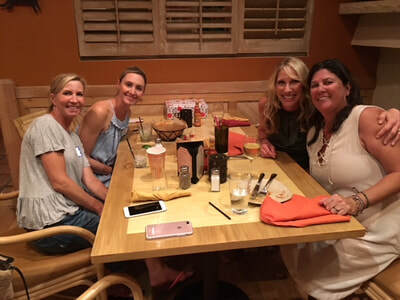 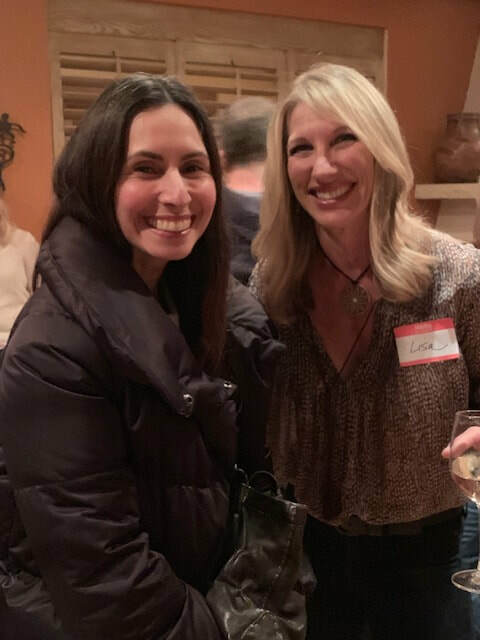 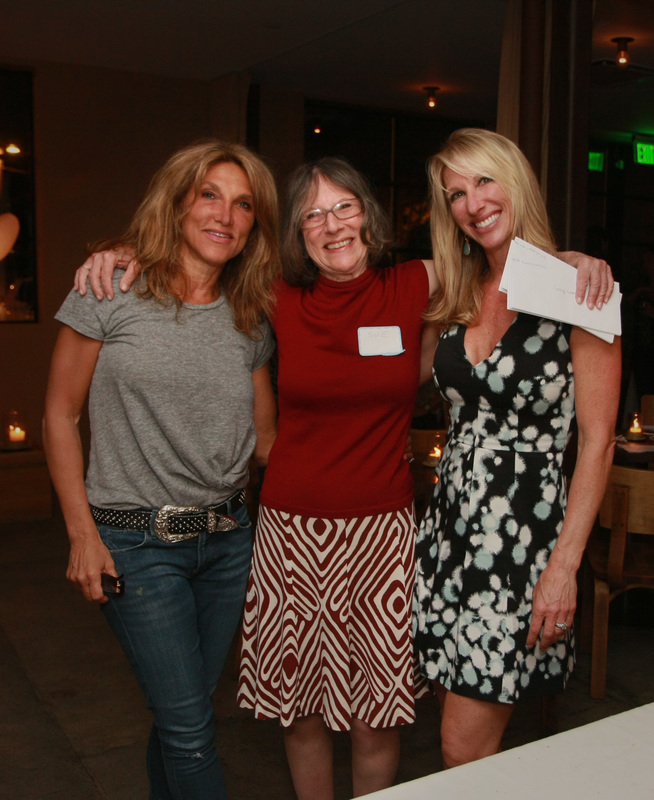 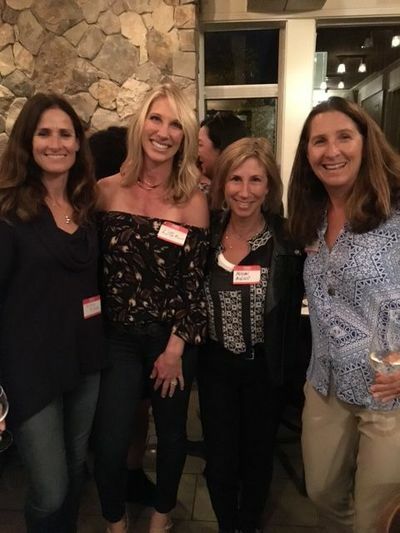 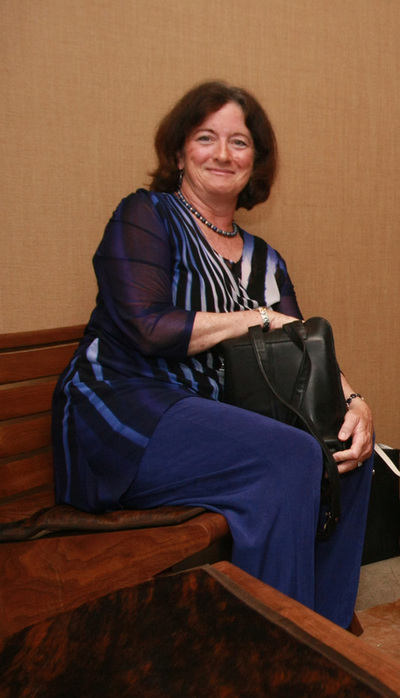 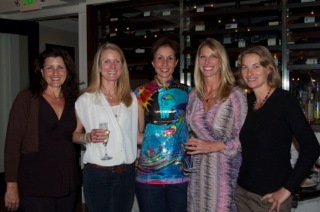 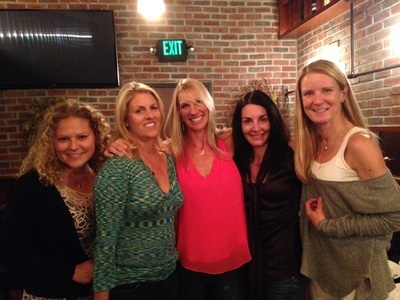 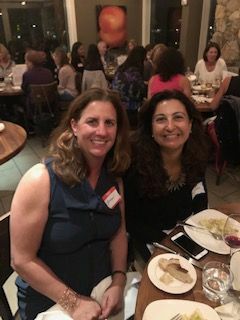 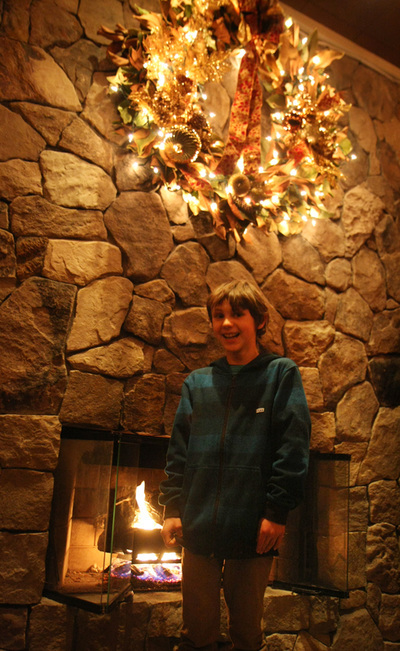 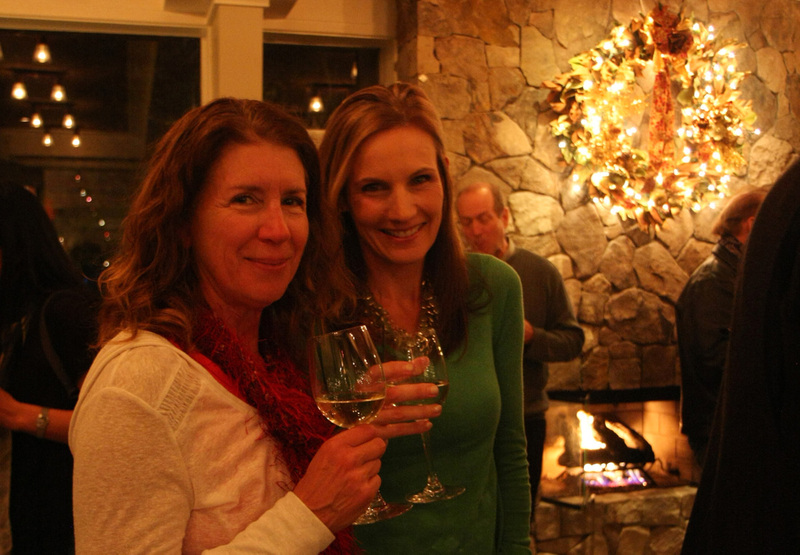 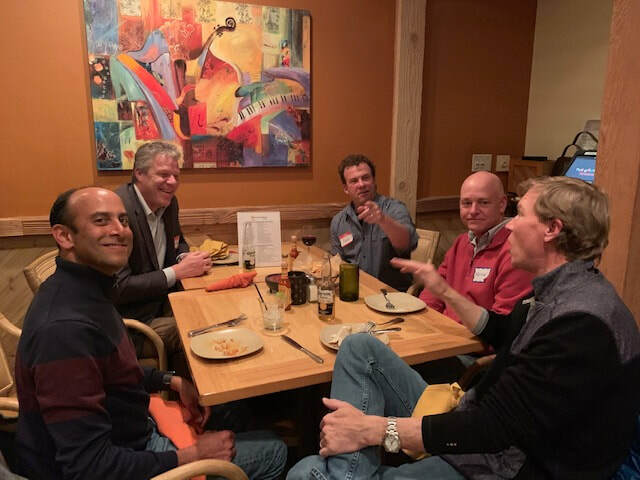 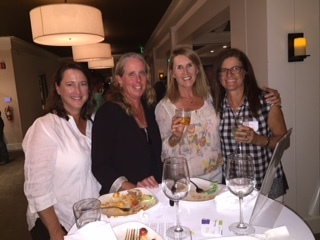 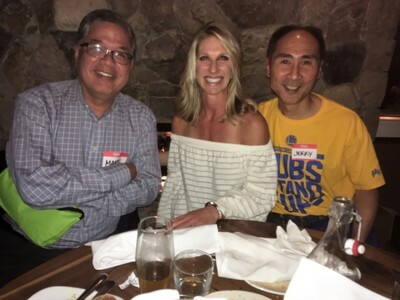 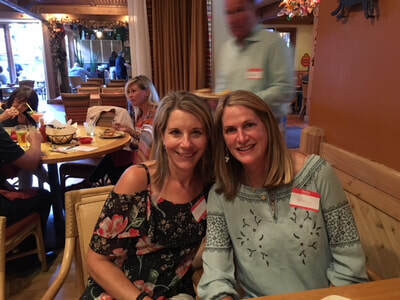 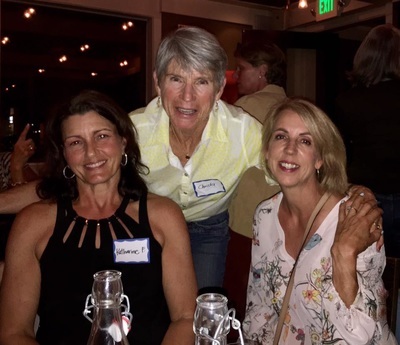 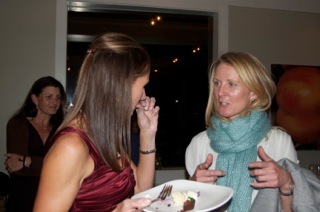 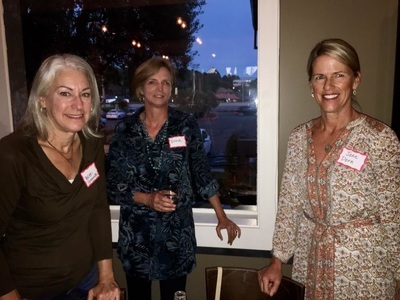 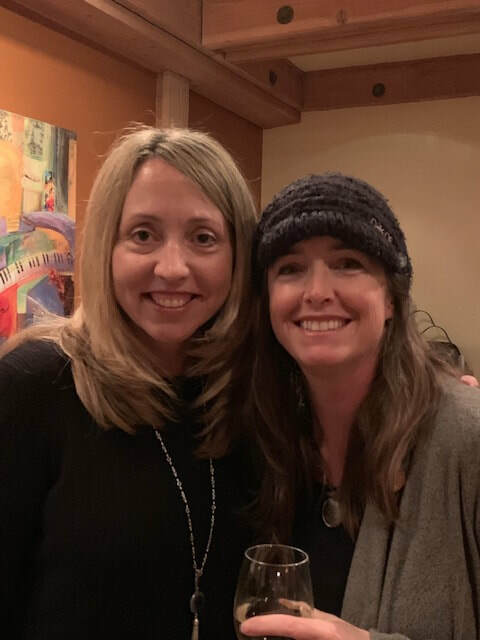 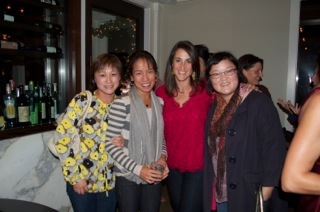 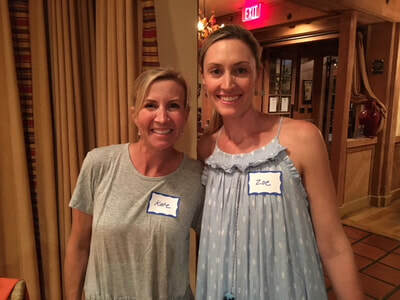 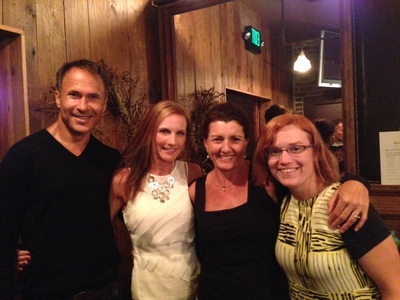 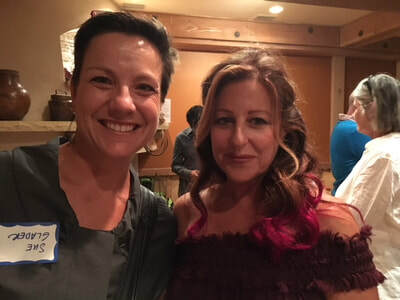 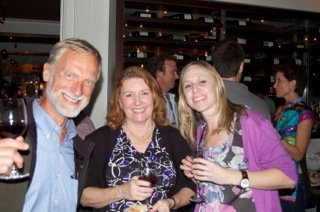 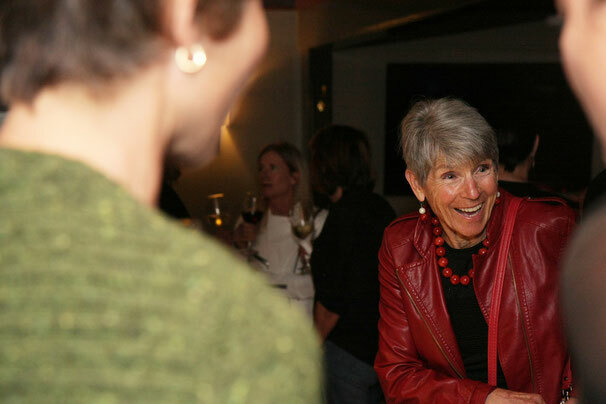 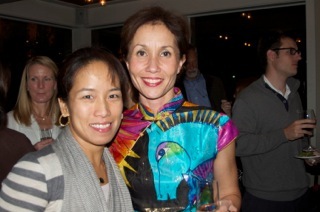 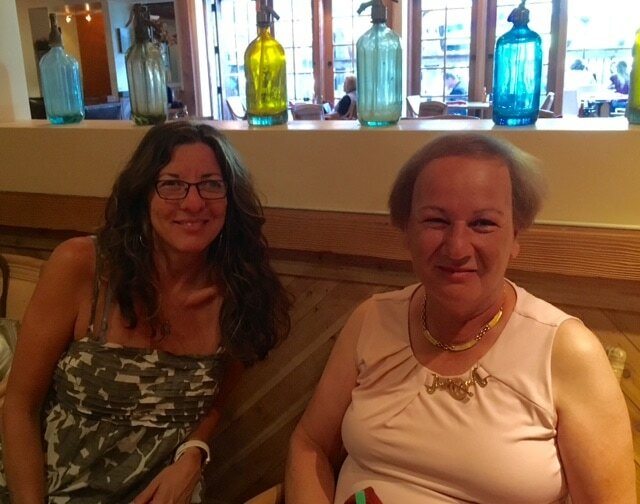 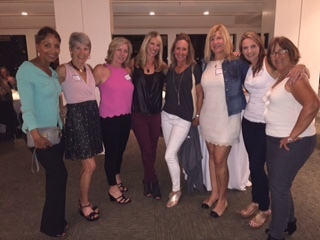 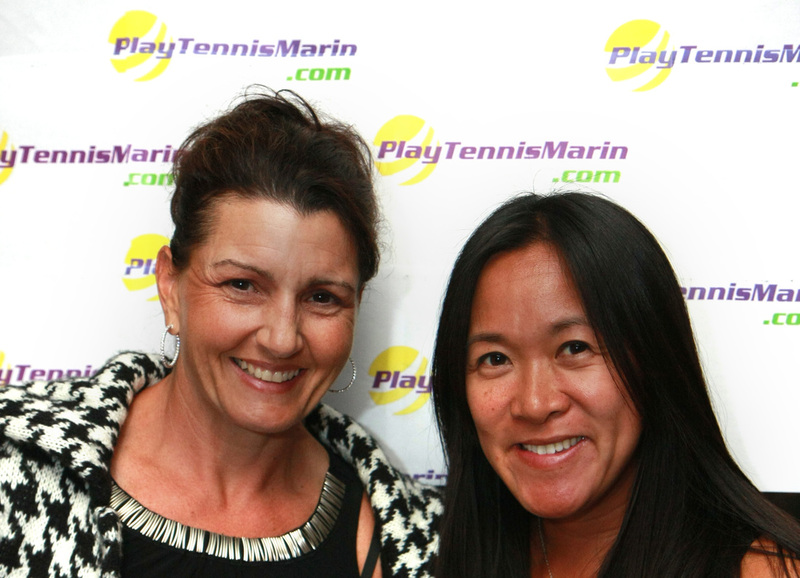 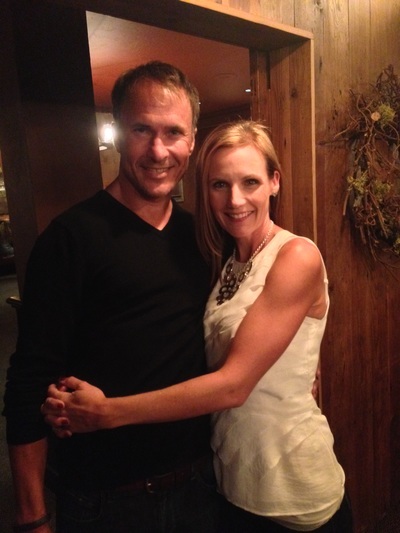 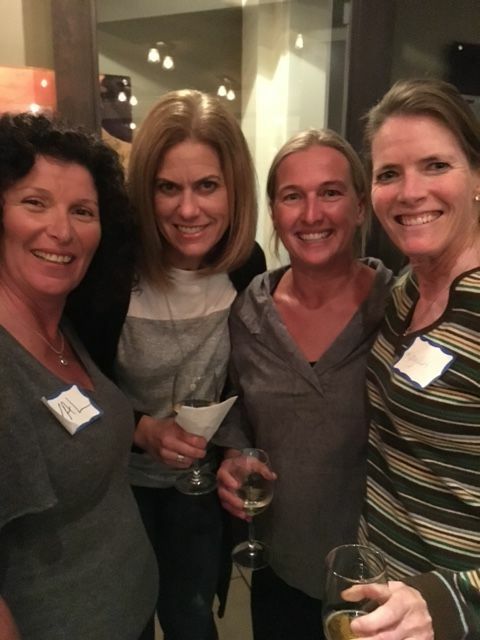 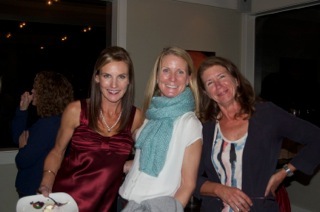 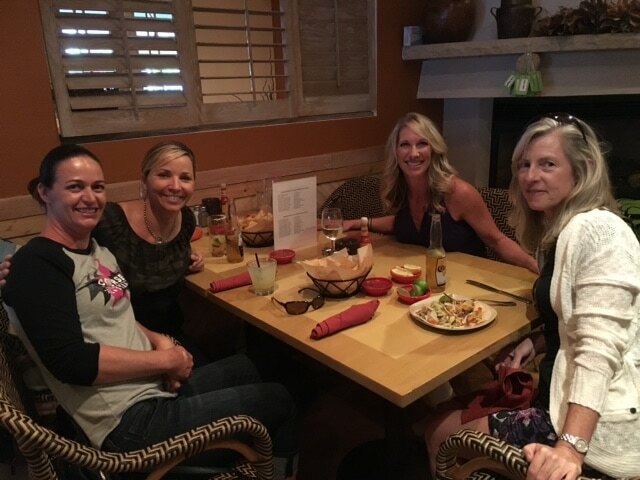 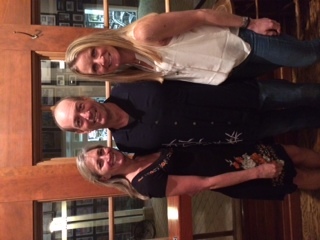 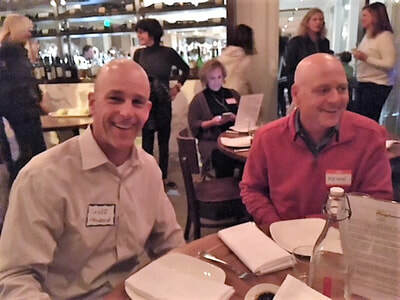 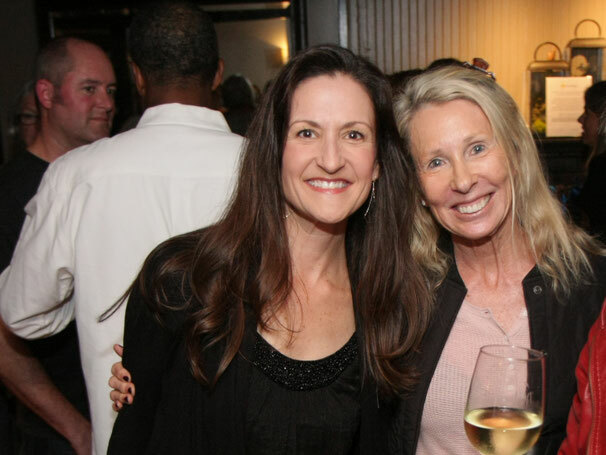 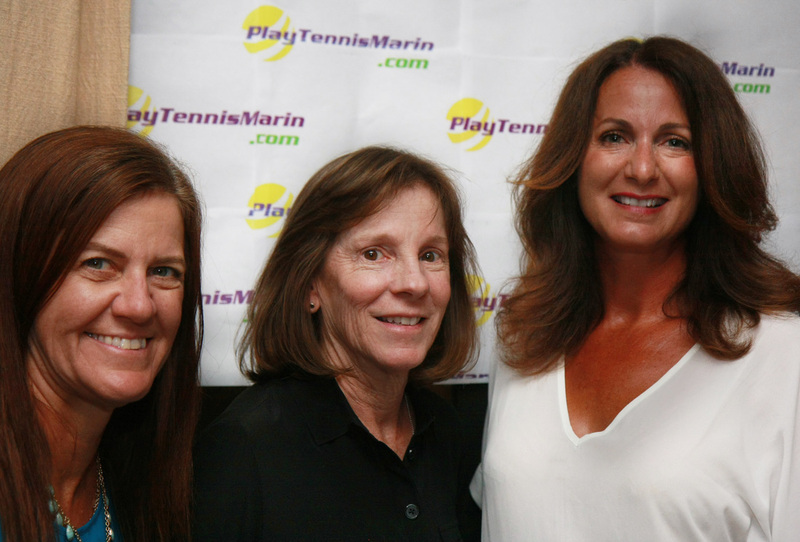 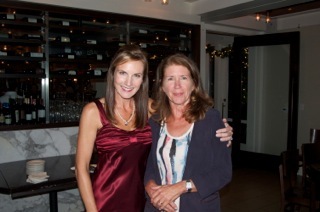 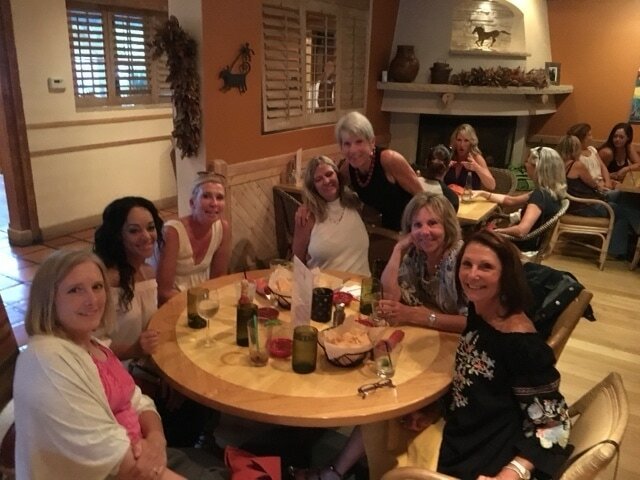 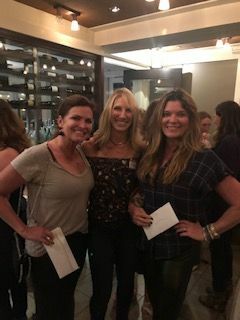 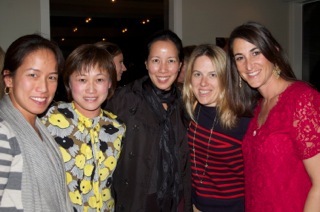 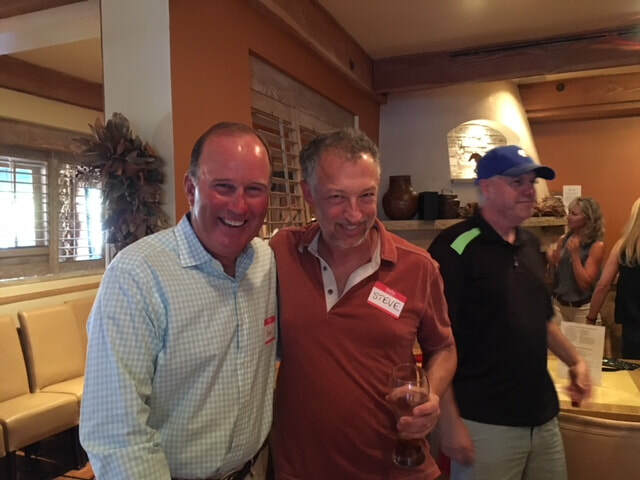 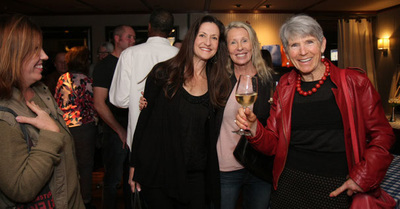 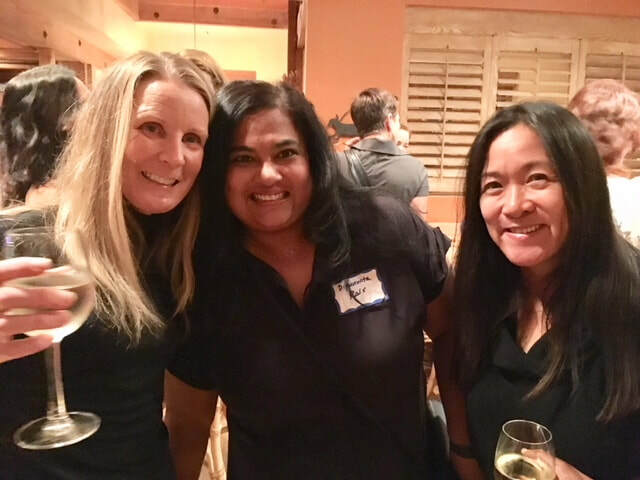 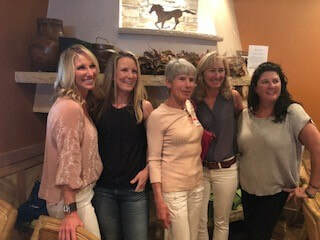 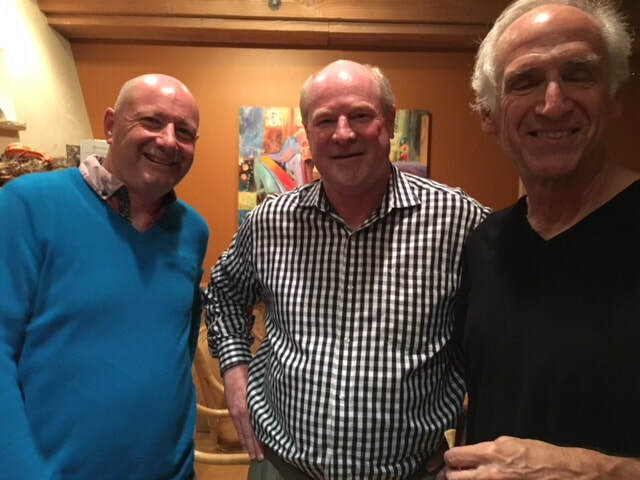 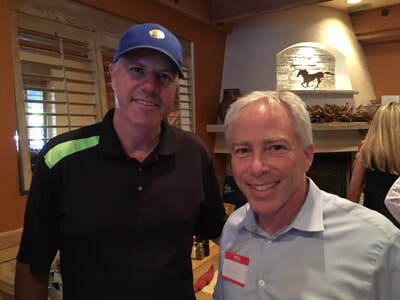 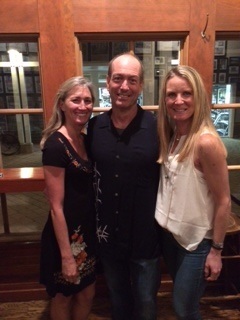 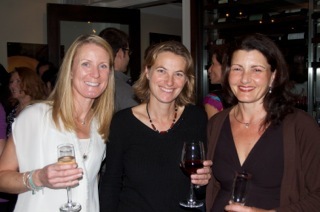 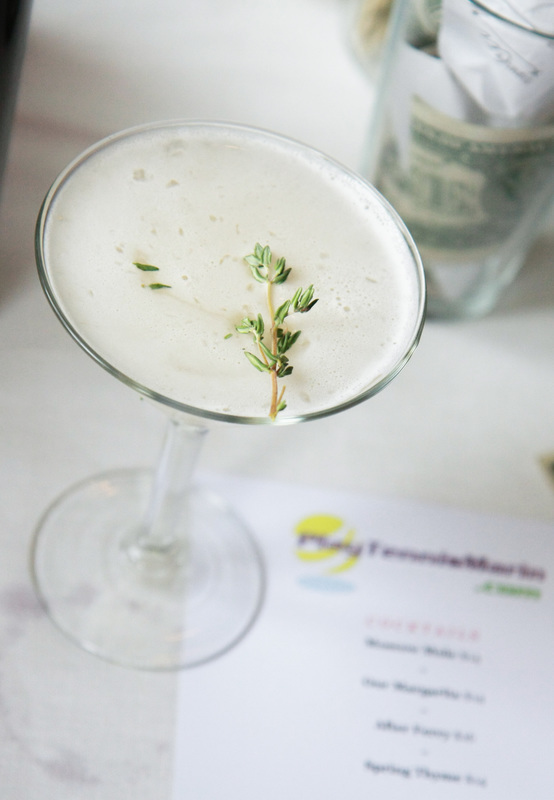 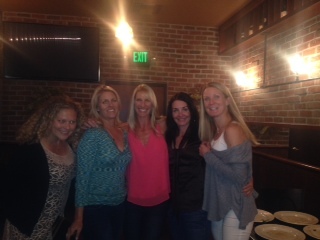 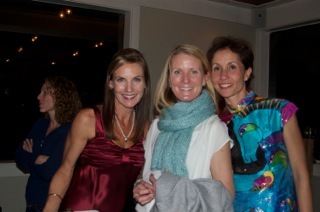 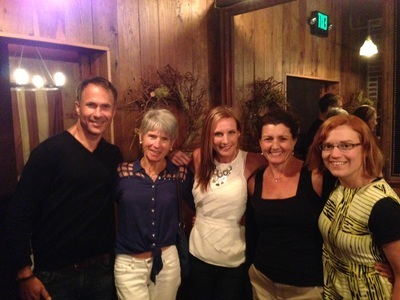 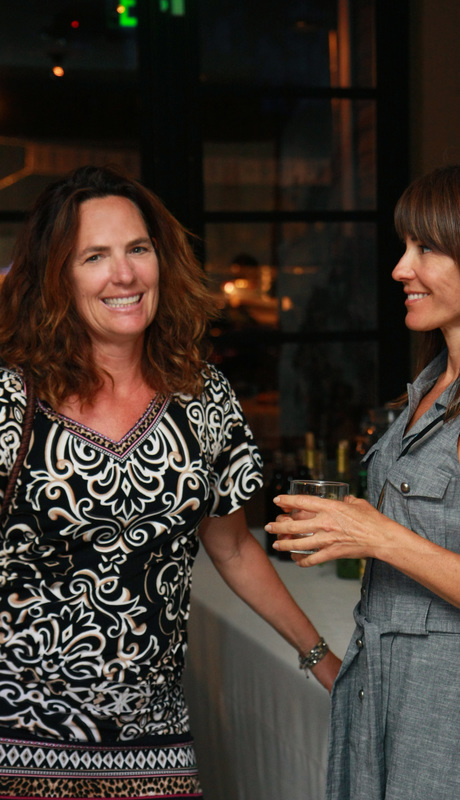 Our most recent PTM session social was held at The Cantina in Mill Valley. 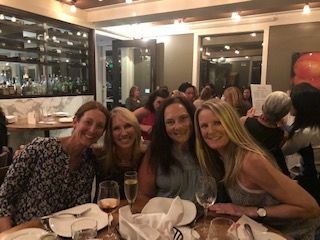 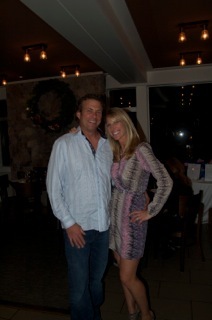 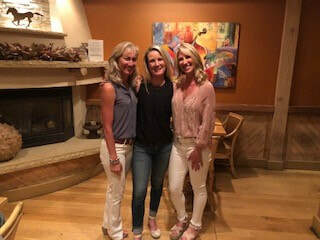 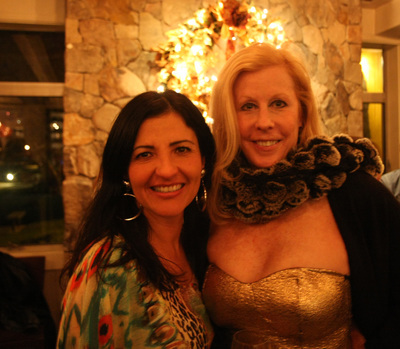 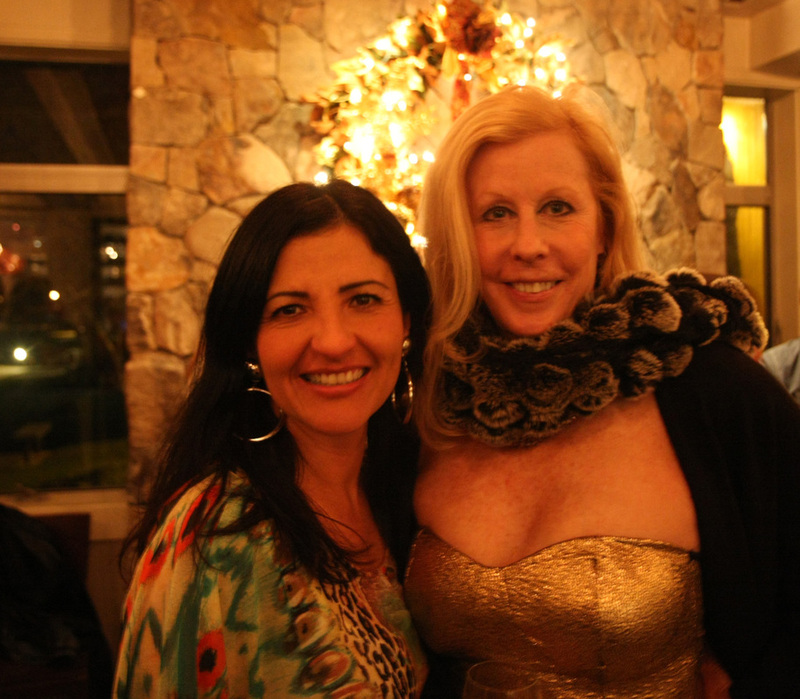 We had a fabulous evening! 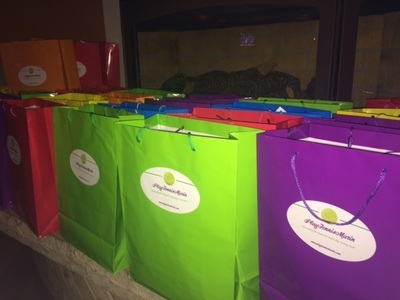 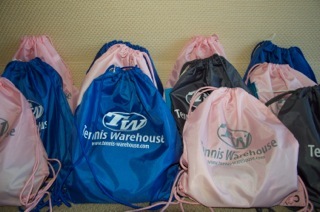 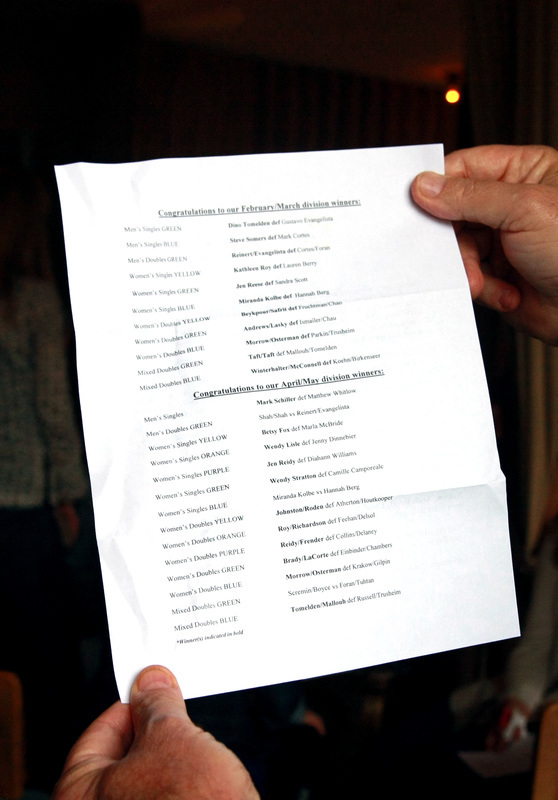 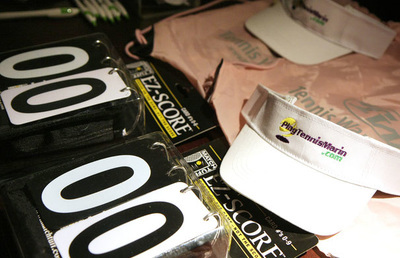 All division winner prizes and goody bags were distributed. 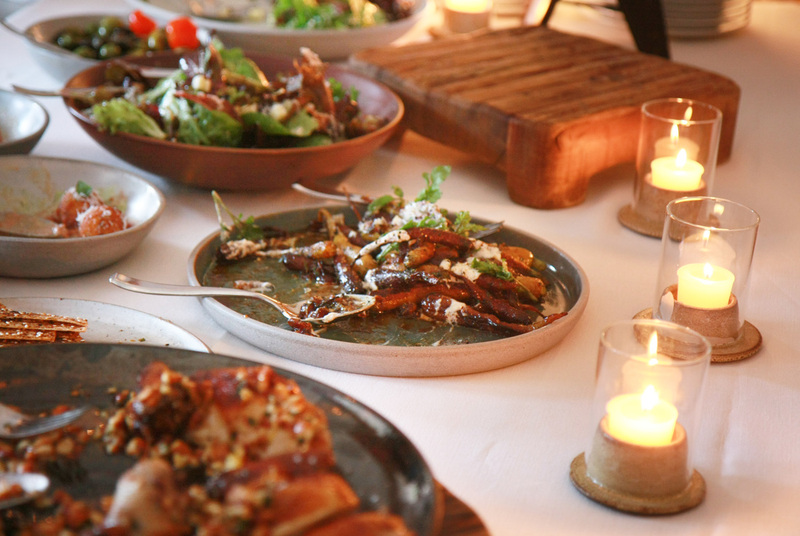 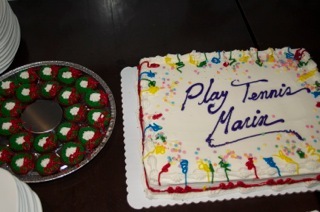 Dinner was hosted courtesy of PTM. 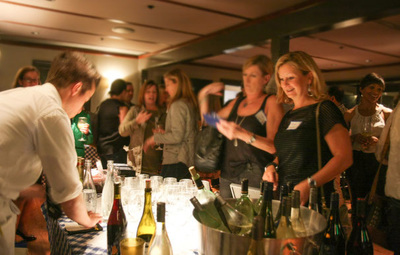 The next session social will be in June. All players from the February/March and April/May sessions will receive an email with details regarding this event. ​​To join the fun for the next session and find out what all the buzz is about. 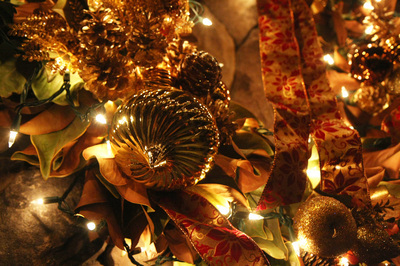 Click on the ﻿Enrollment tab﻿ on the top of this page.